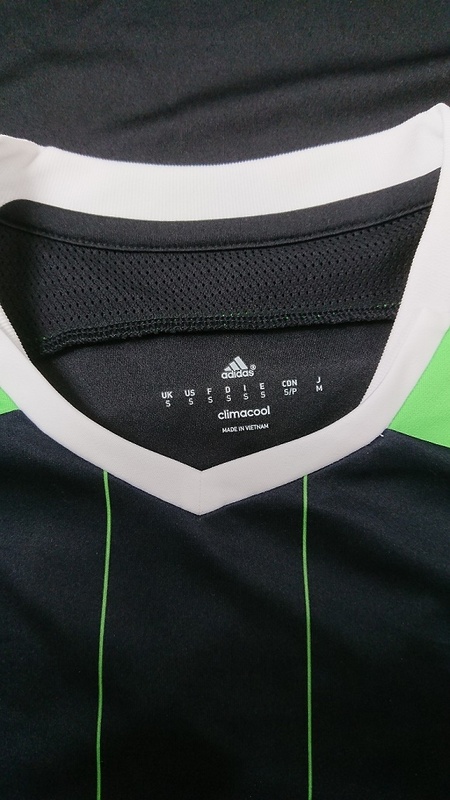 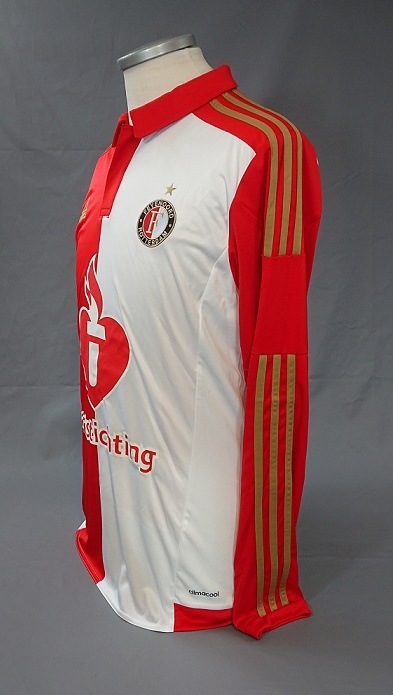 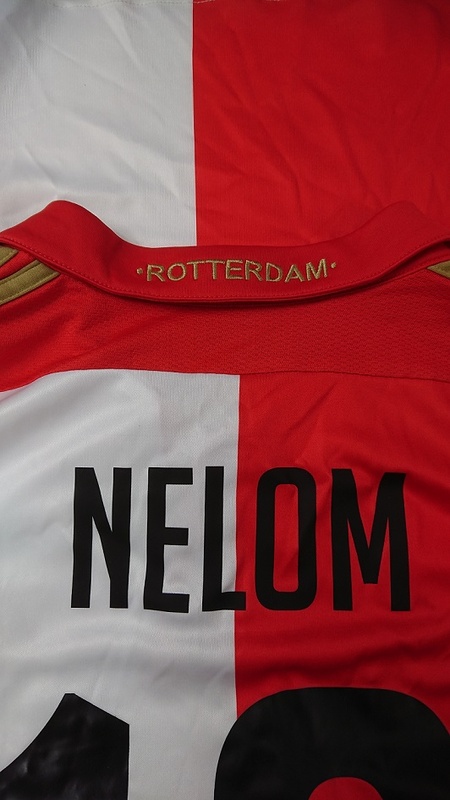 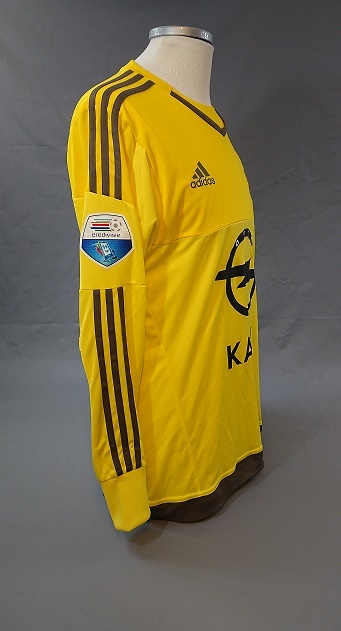 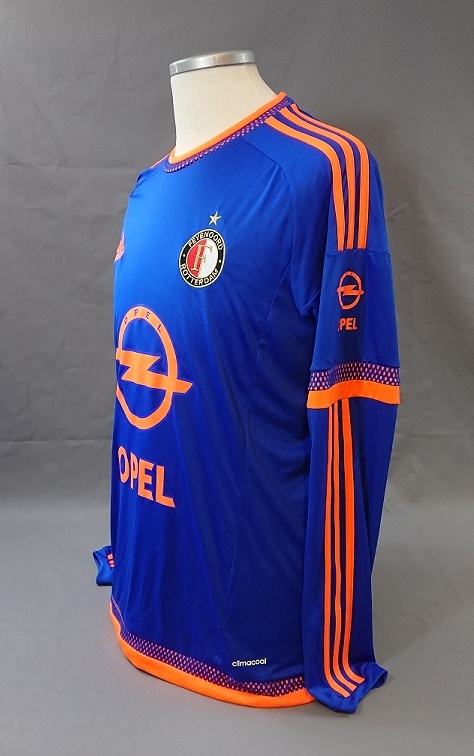 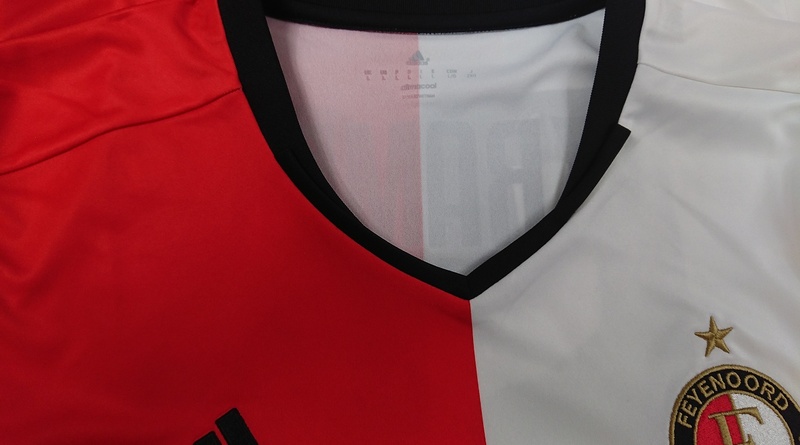 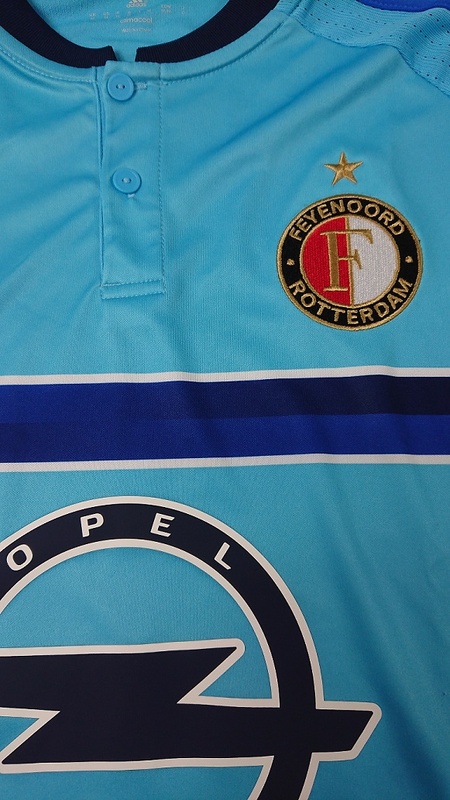 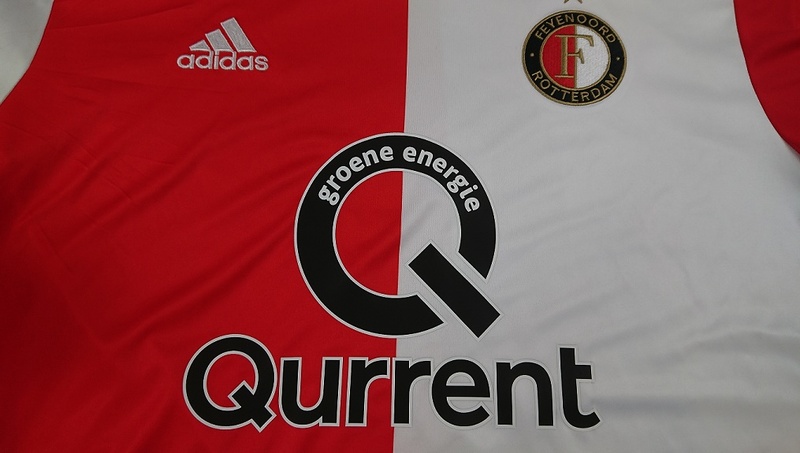 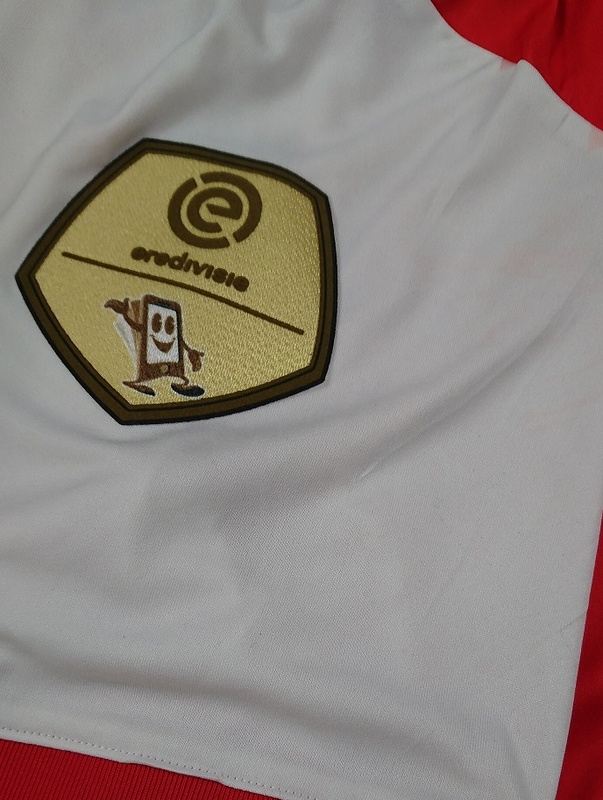 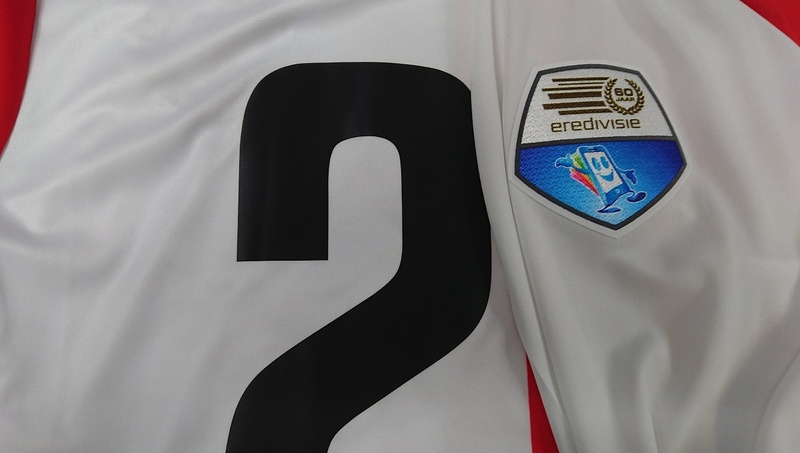 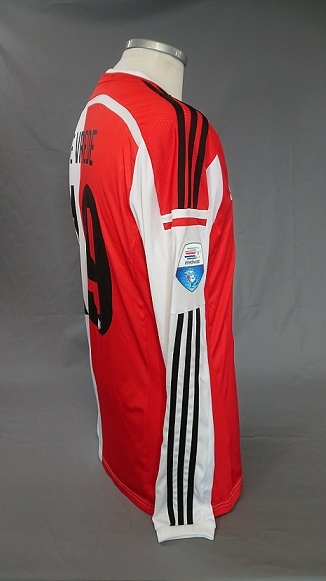 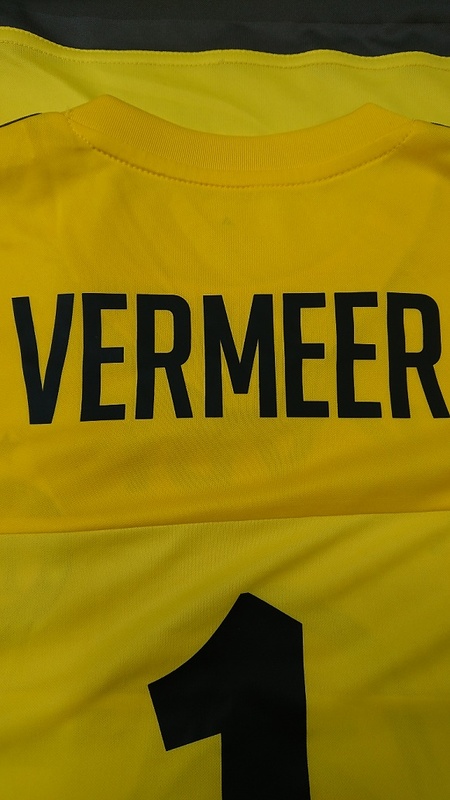 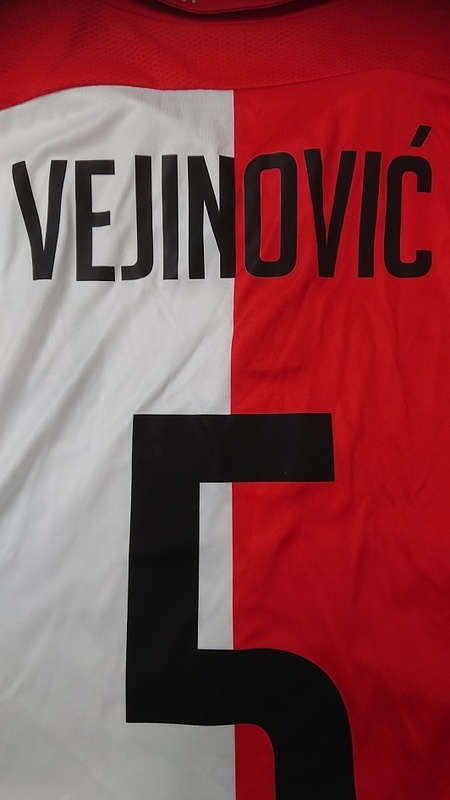 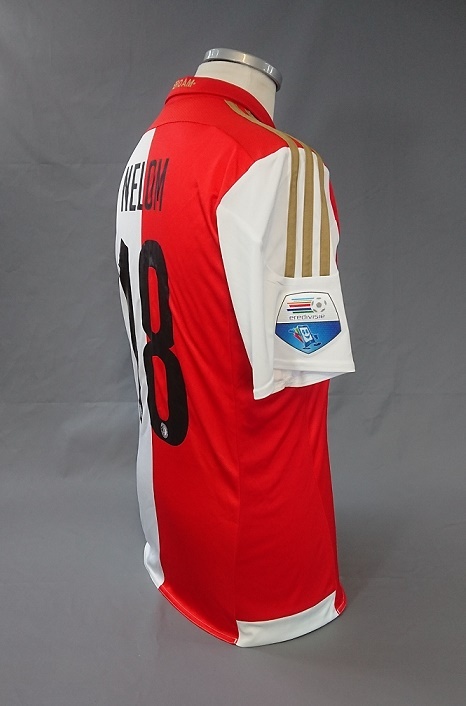 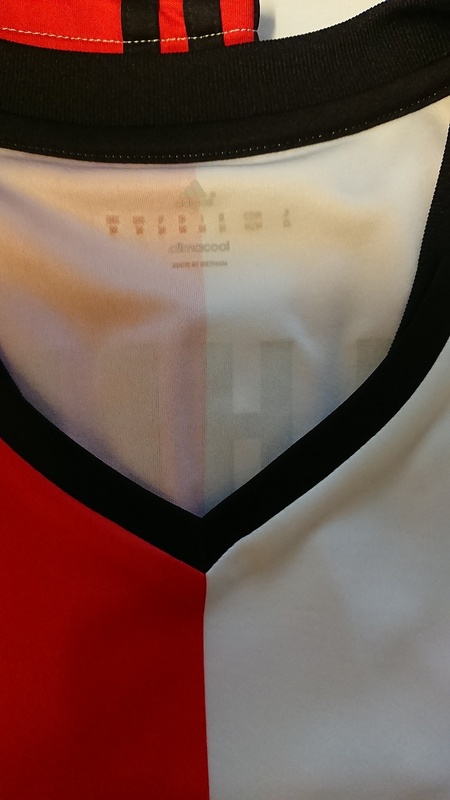 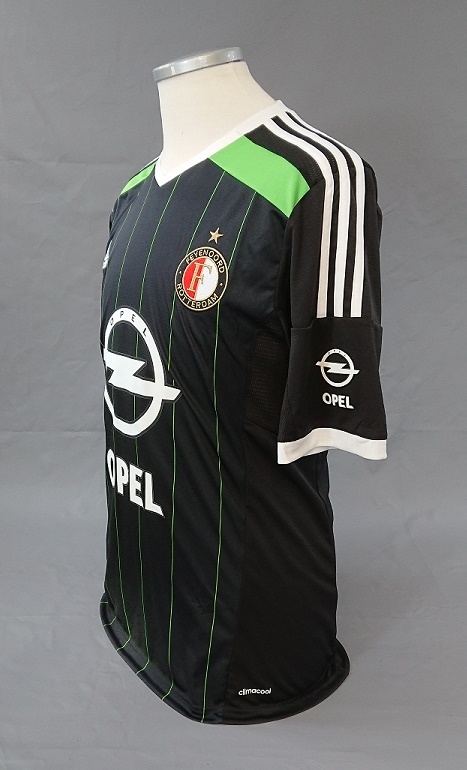 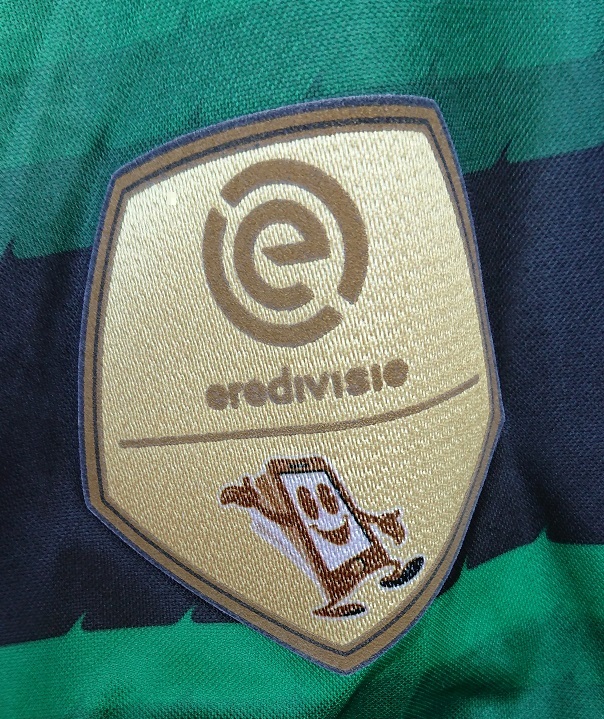 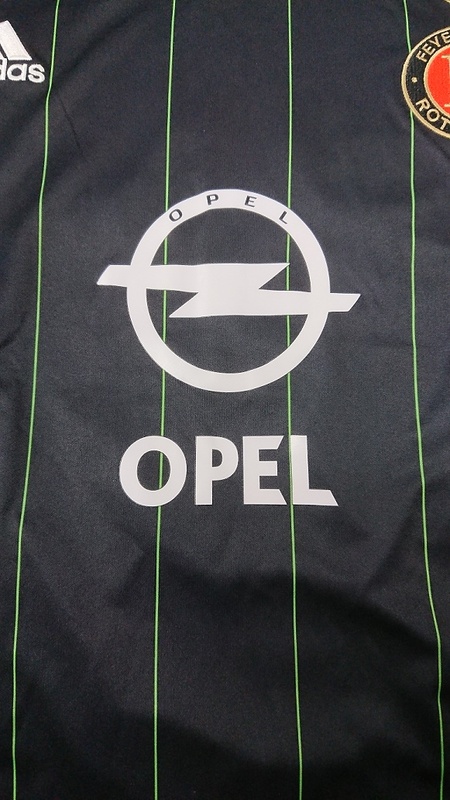 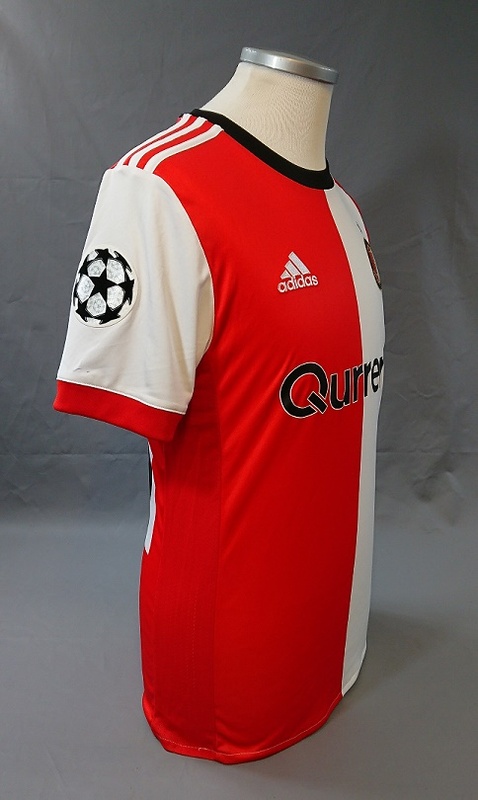 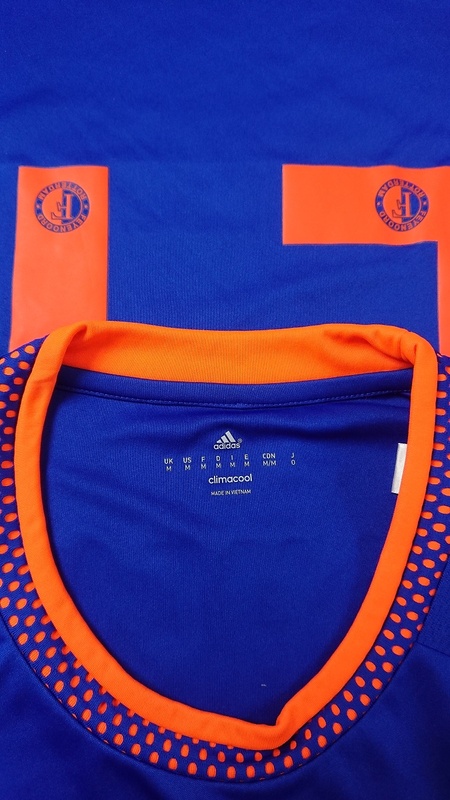 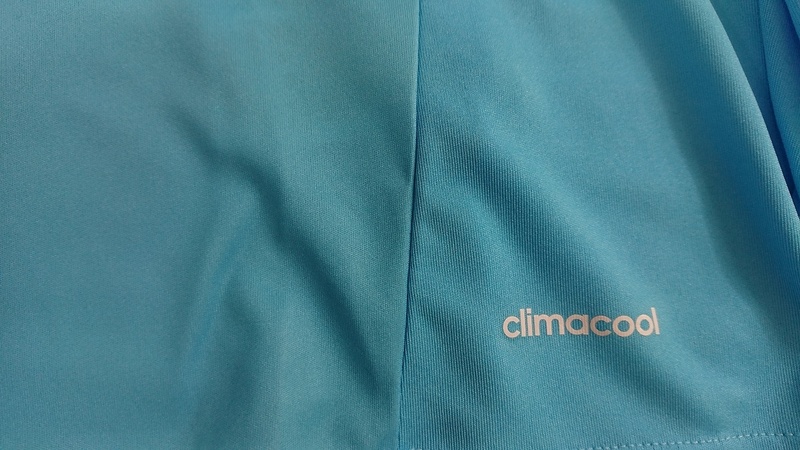 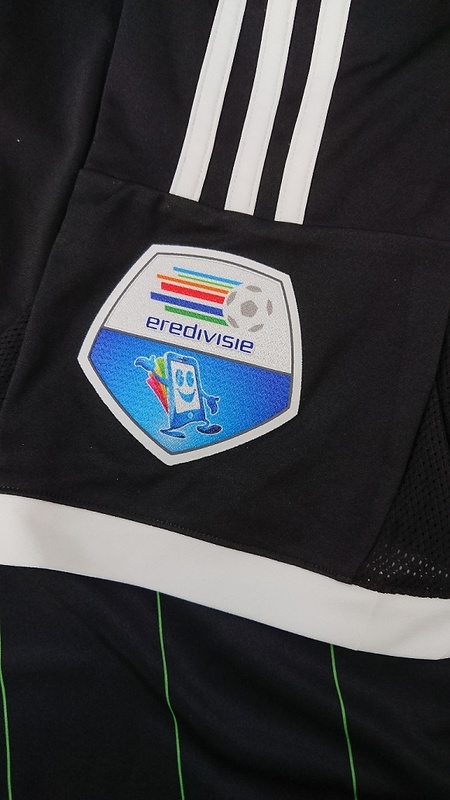 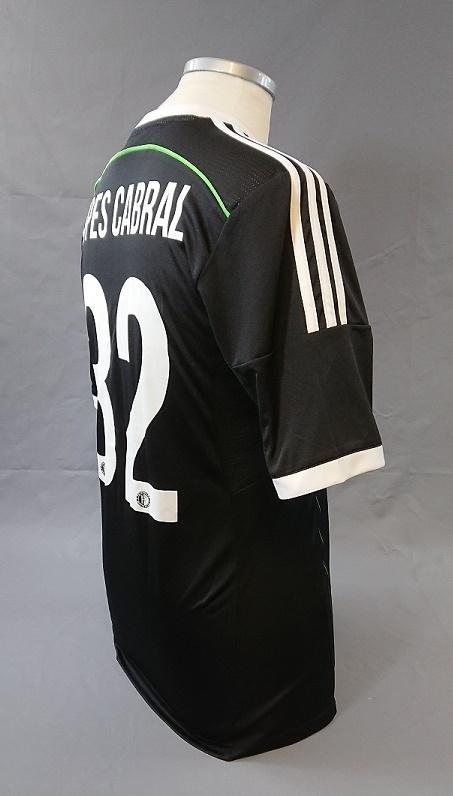 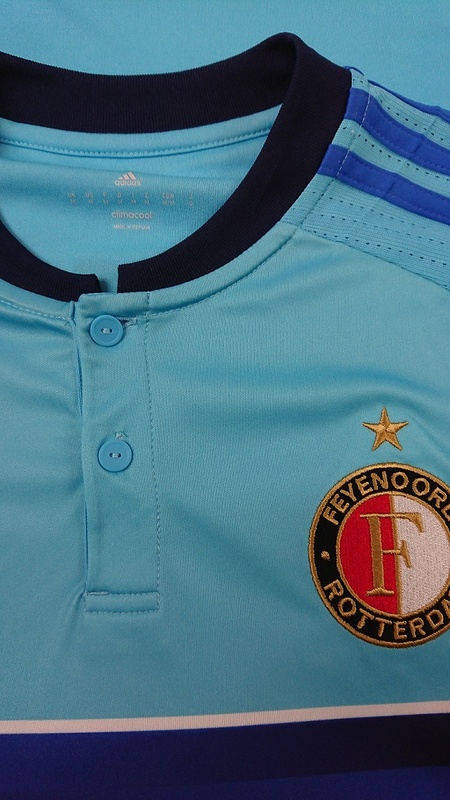 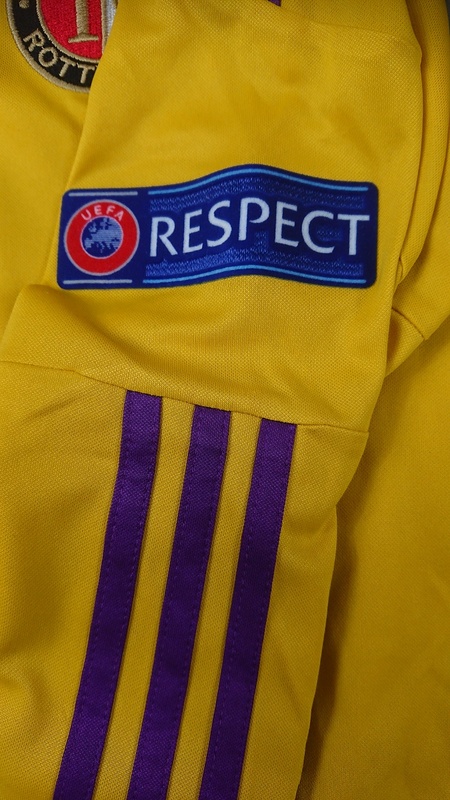 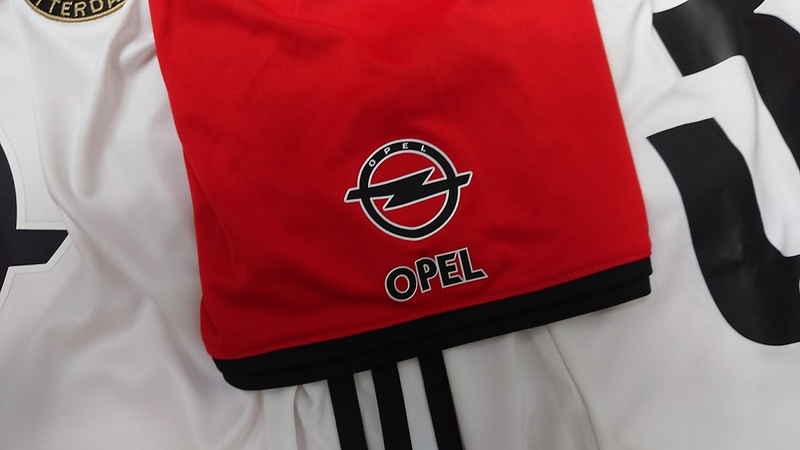 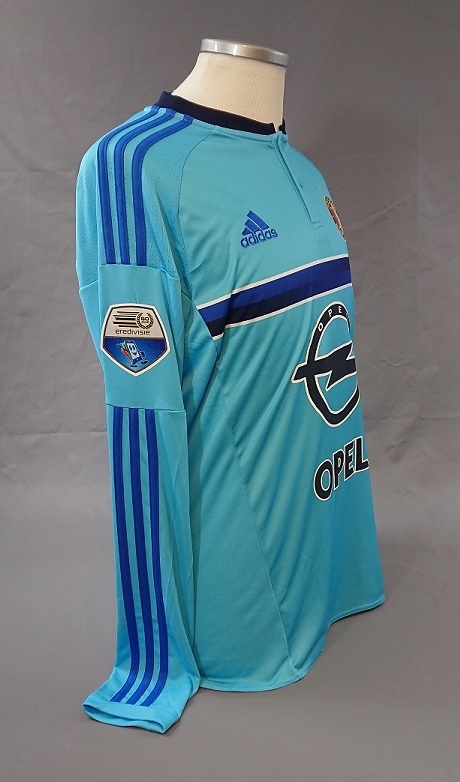 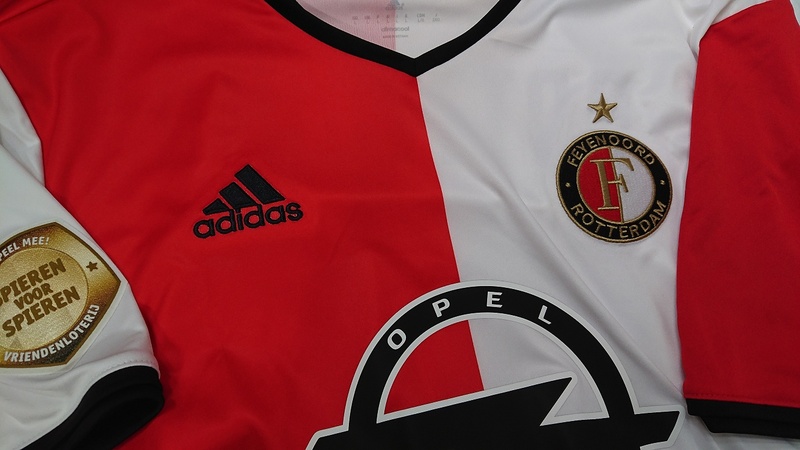 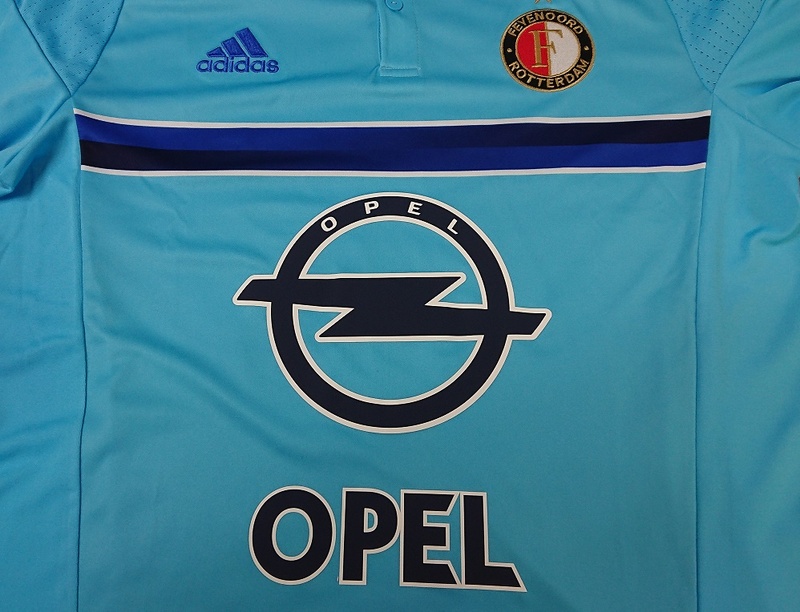 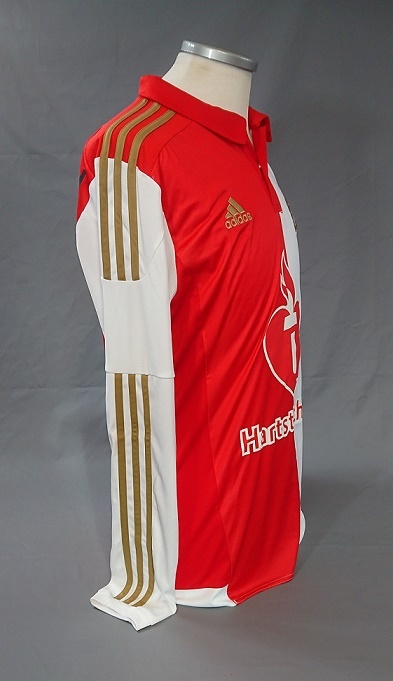 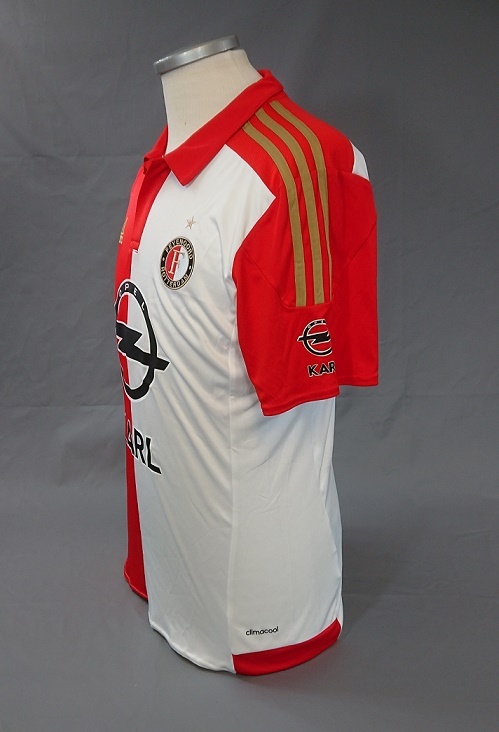 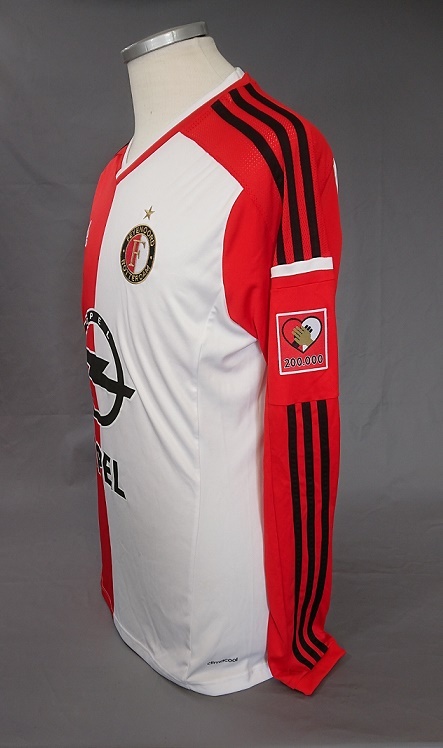 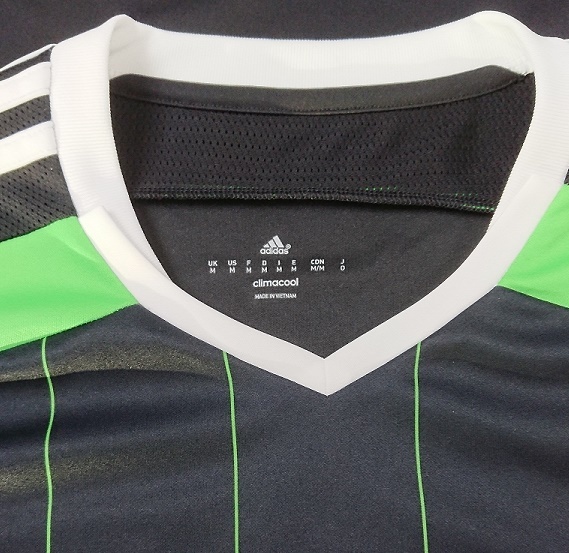 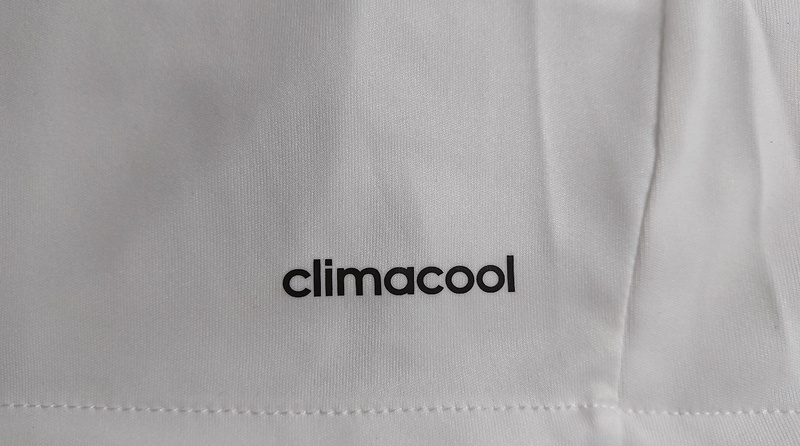 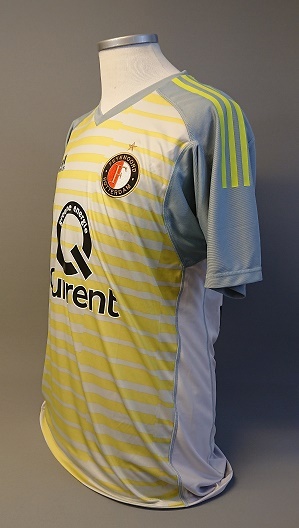 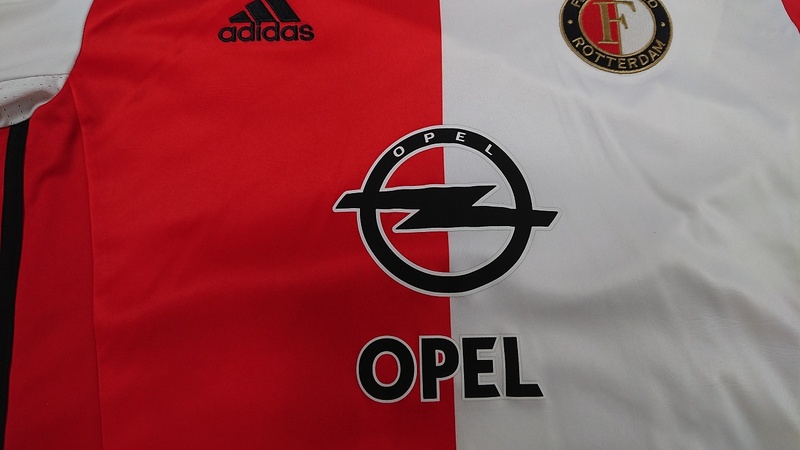 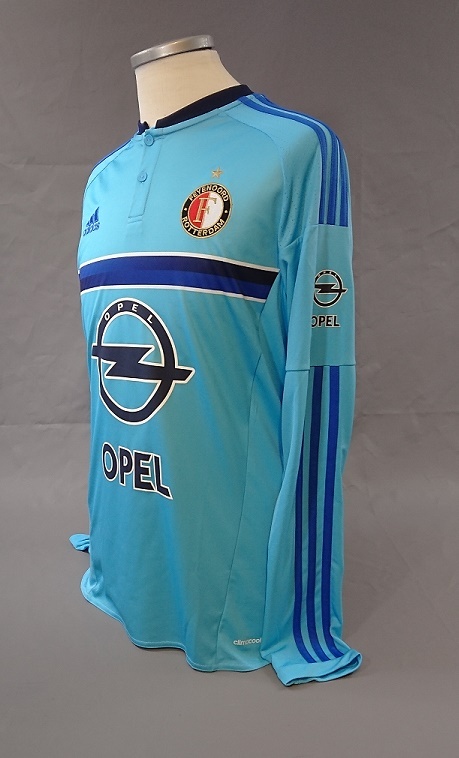 Feyshirtcoll | Adidas 2014 - 20?? 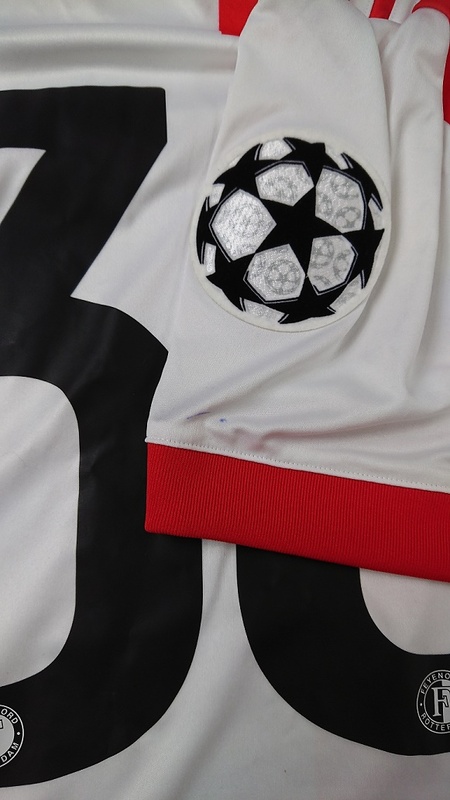 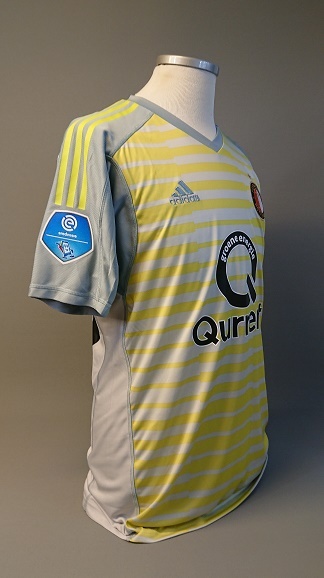 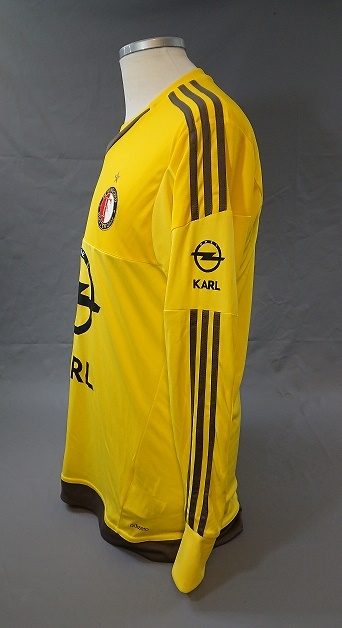 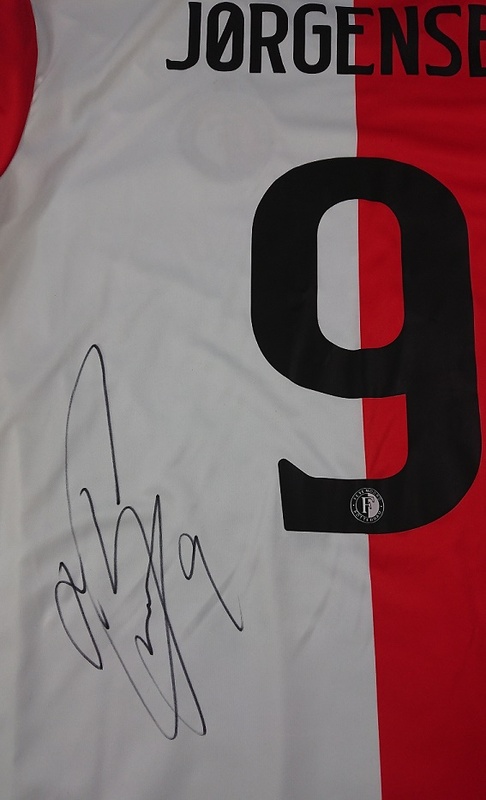 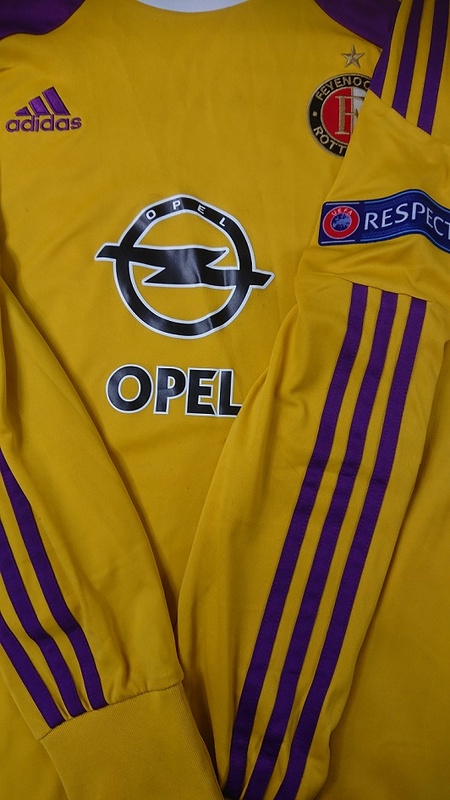 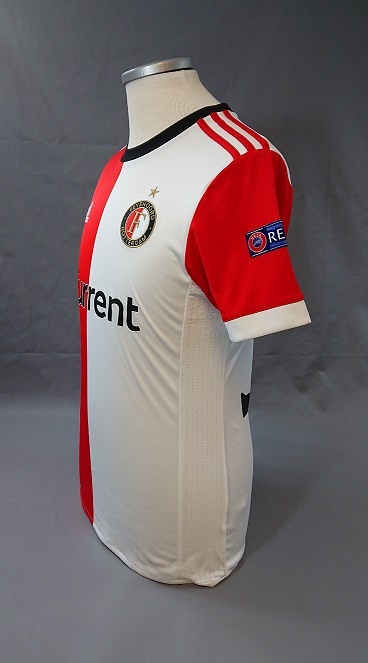 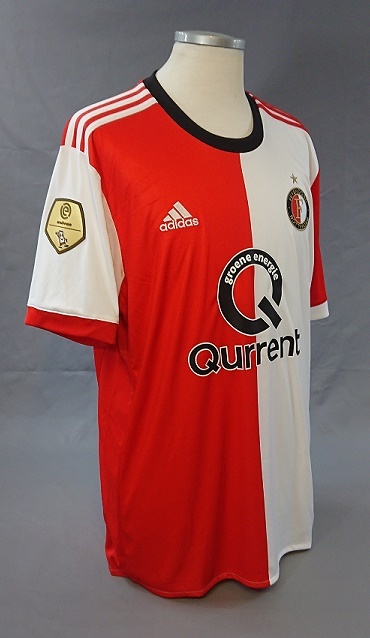 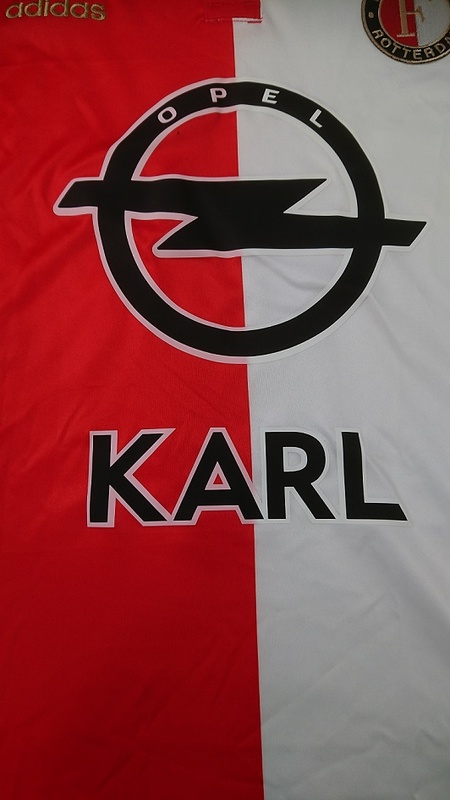 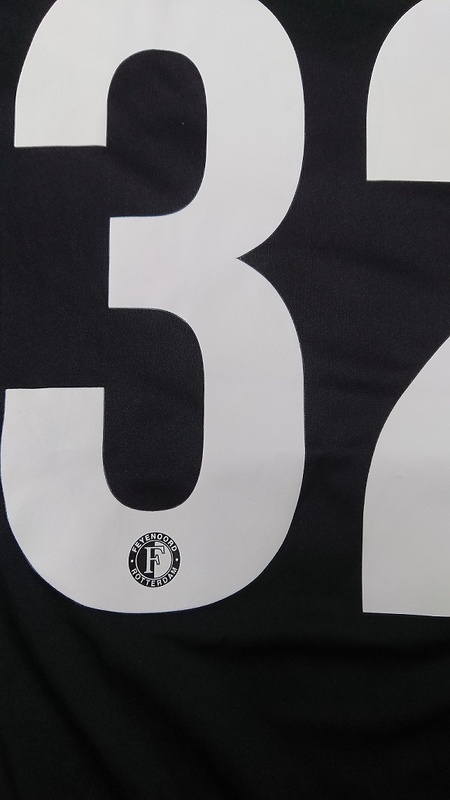 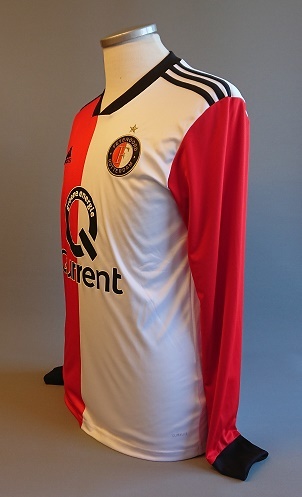 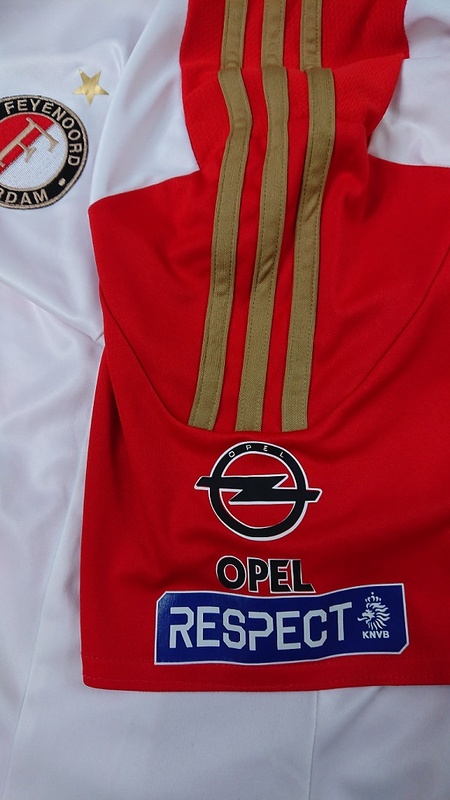 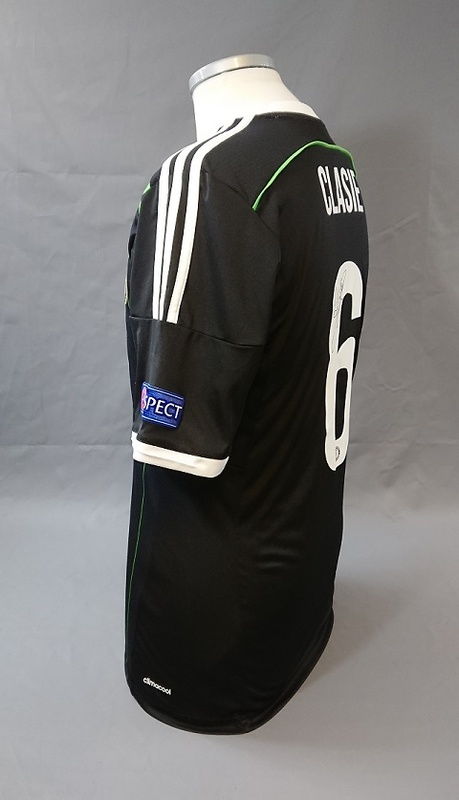 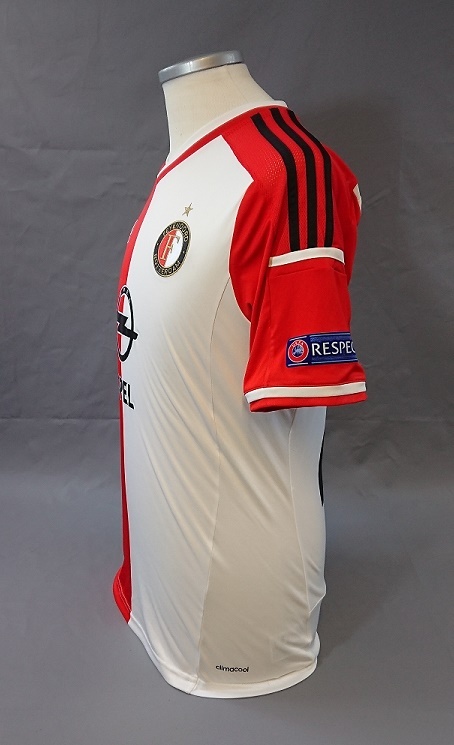 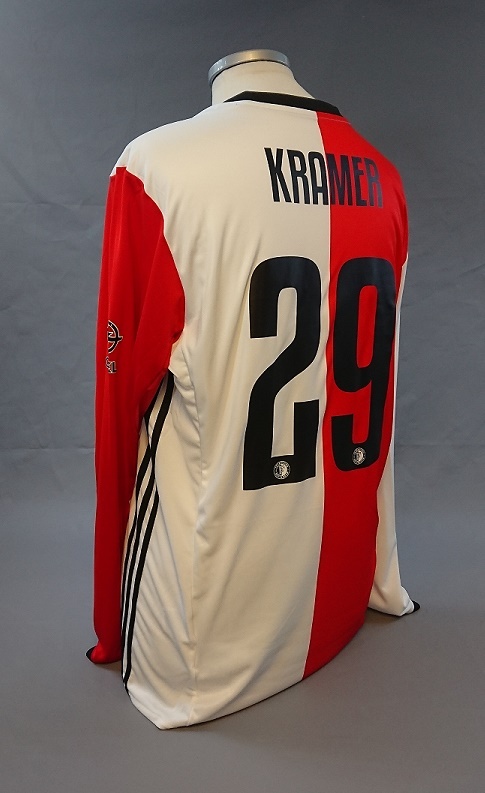 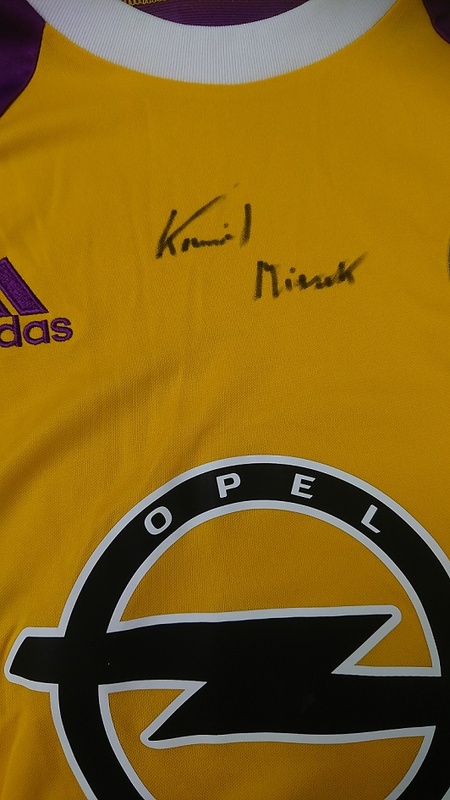 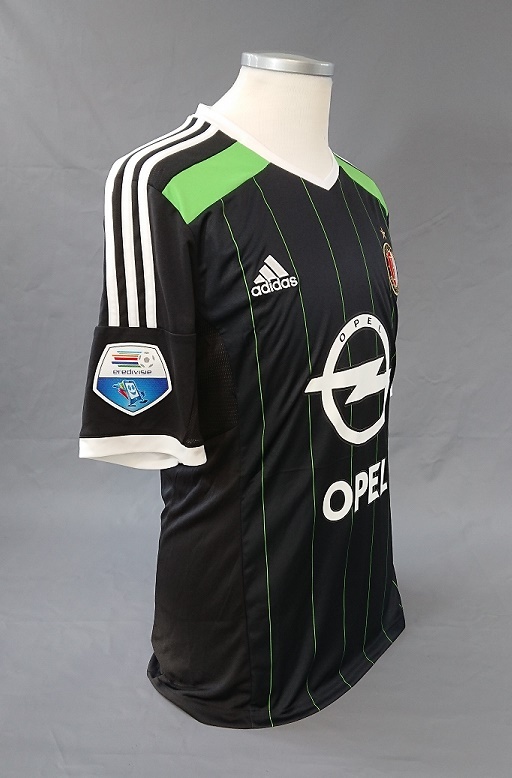 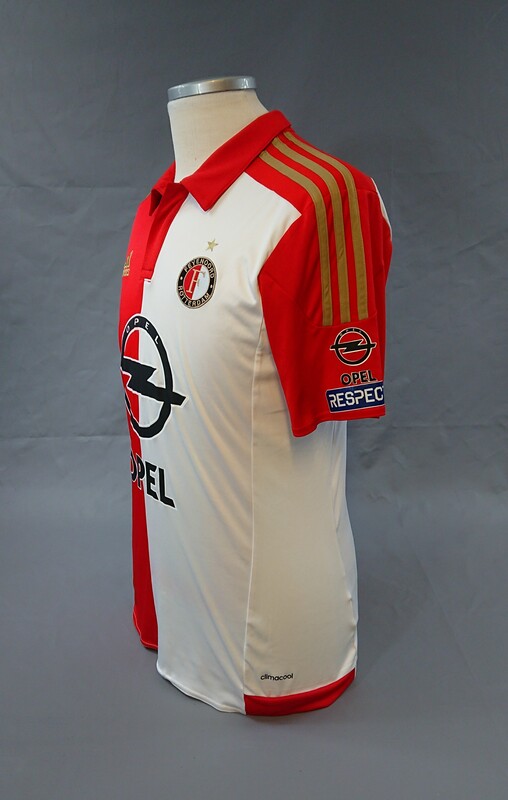 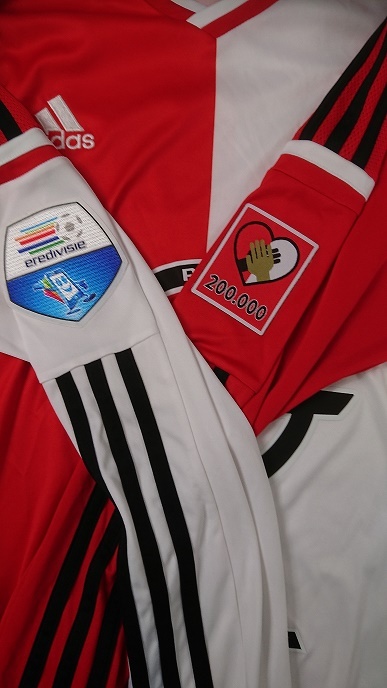 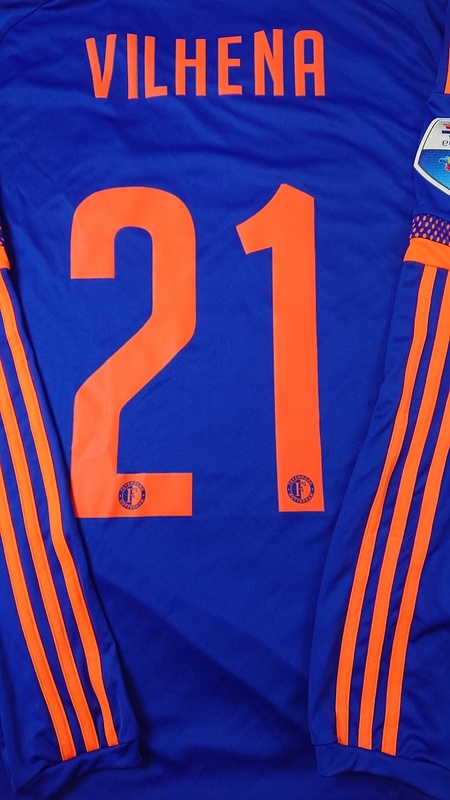 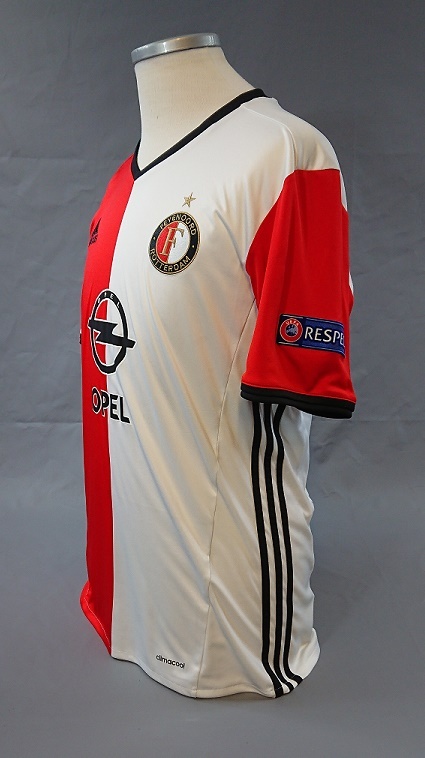 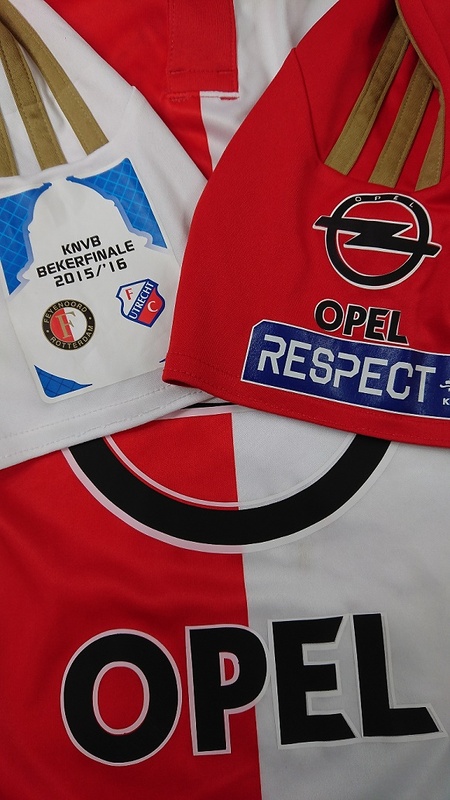 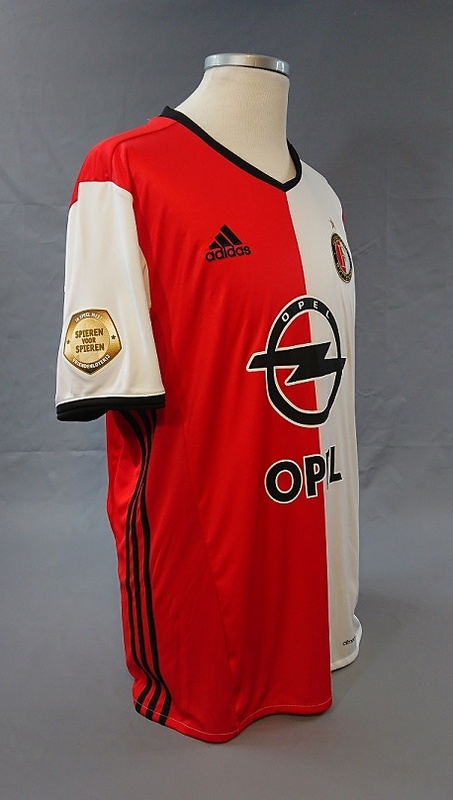 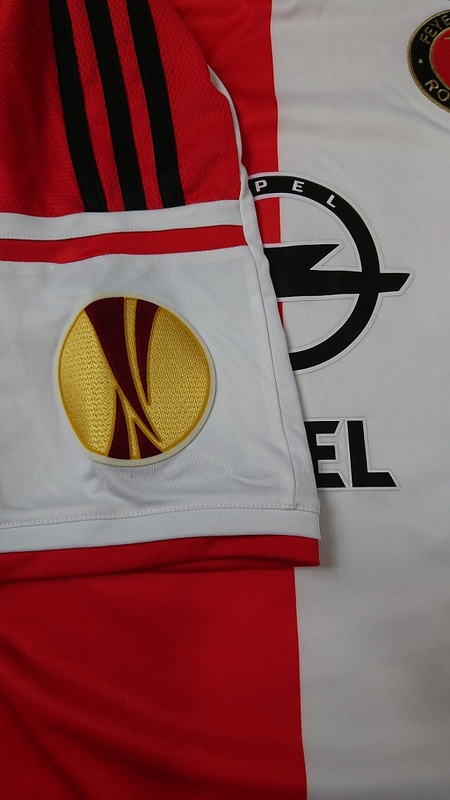 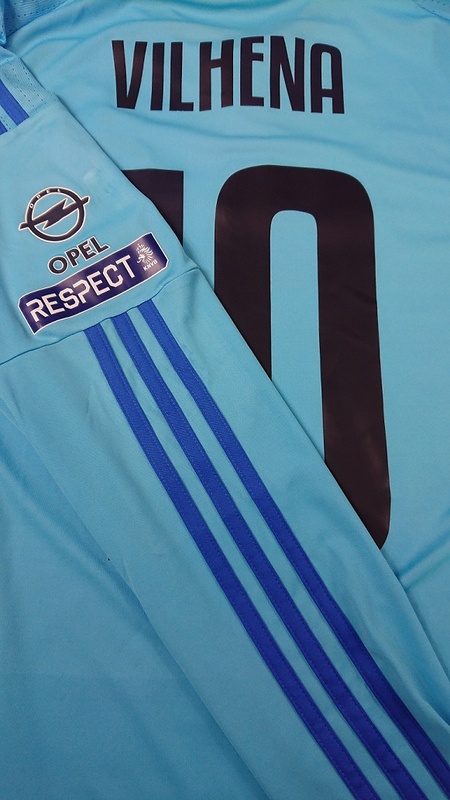 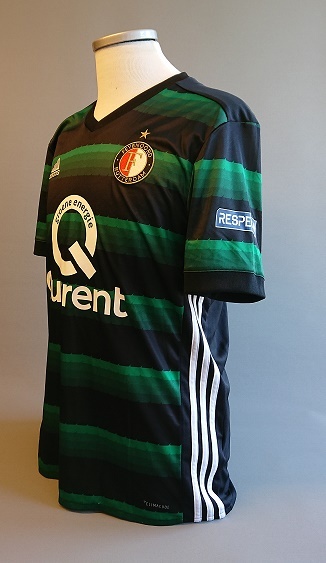 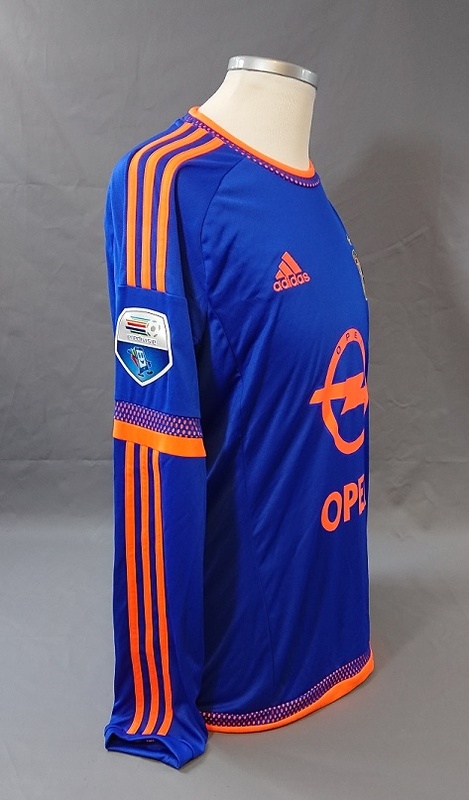 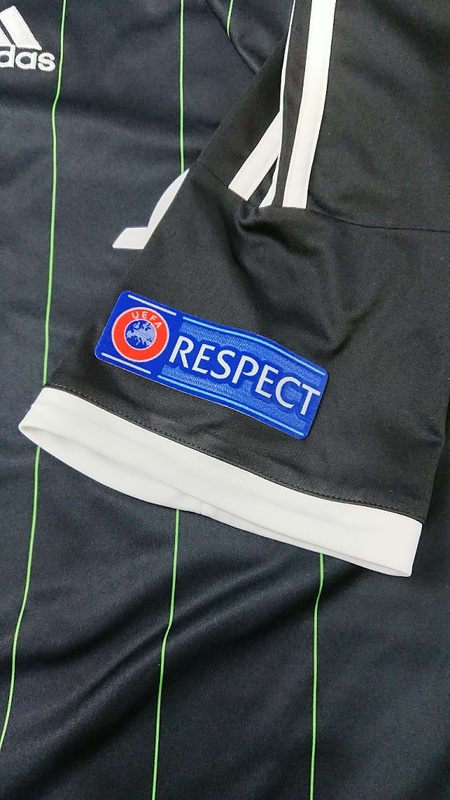 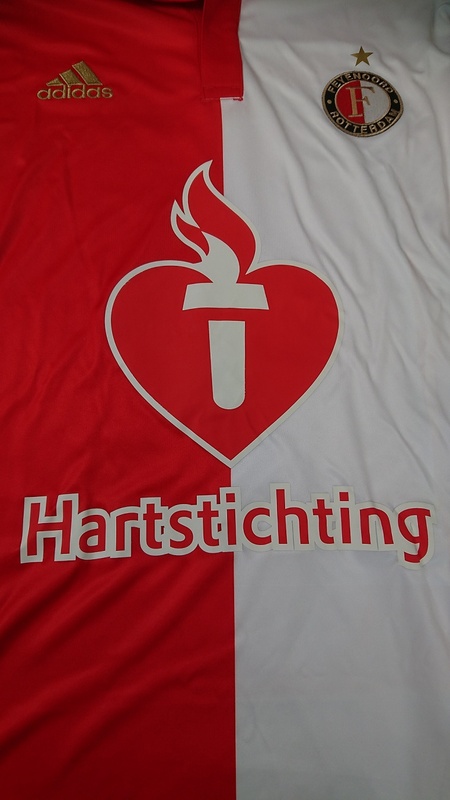 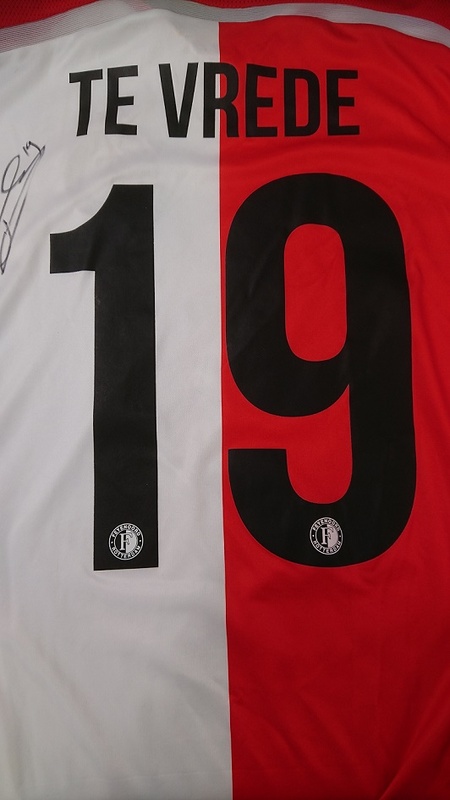 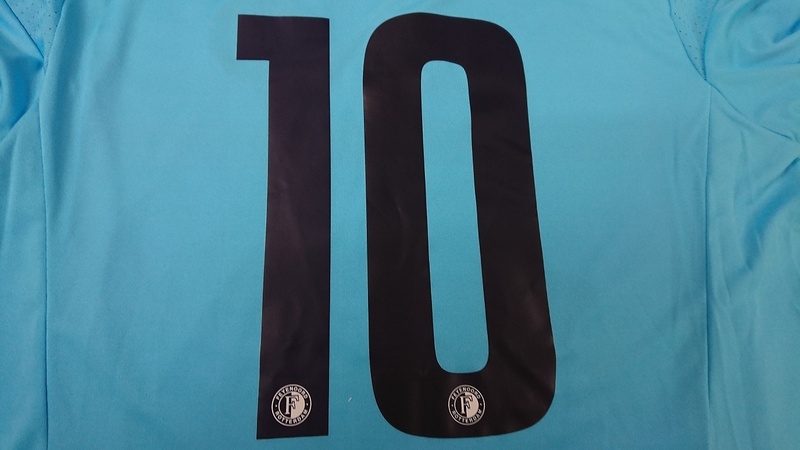 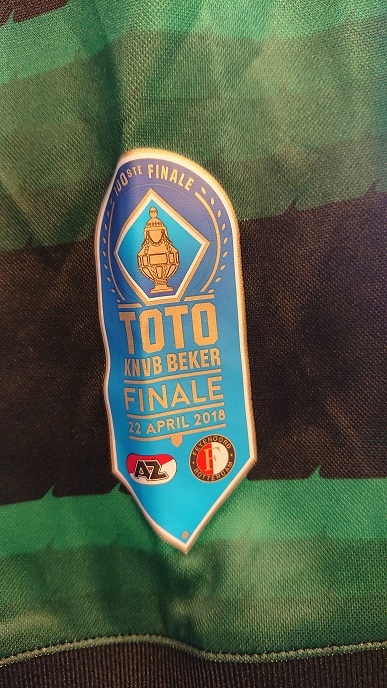 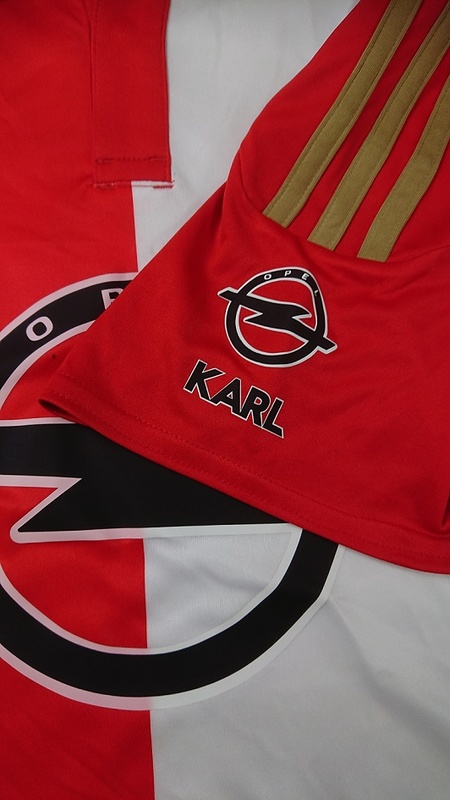 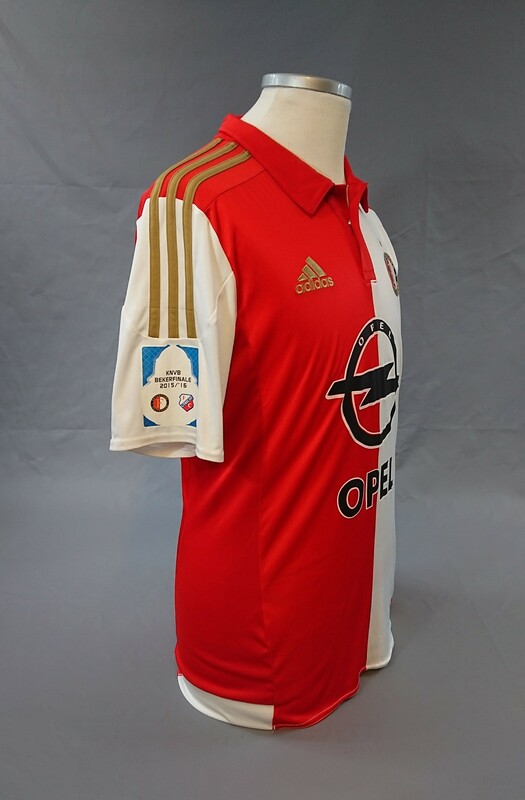 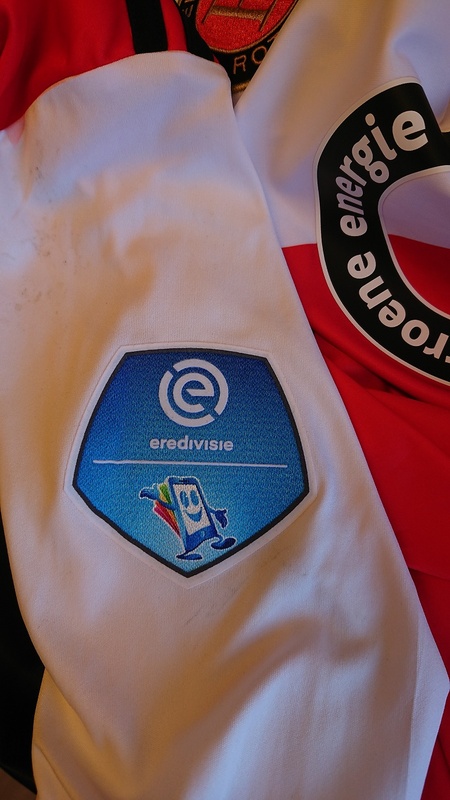 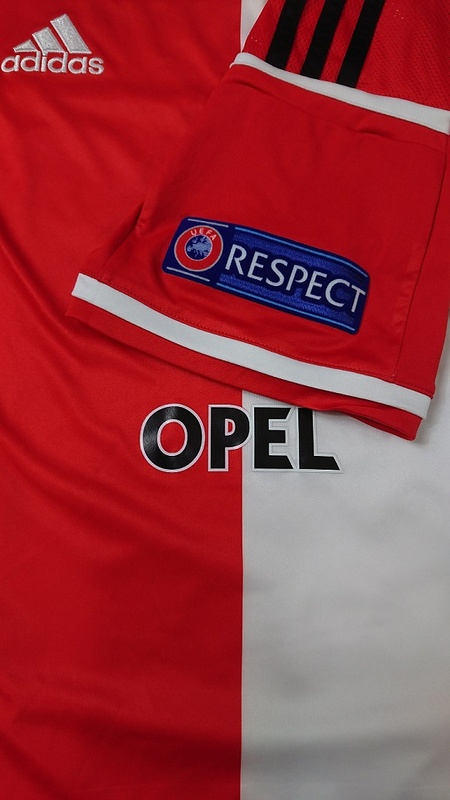 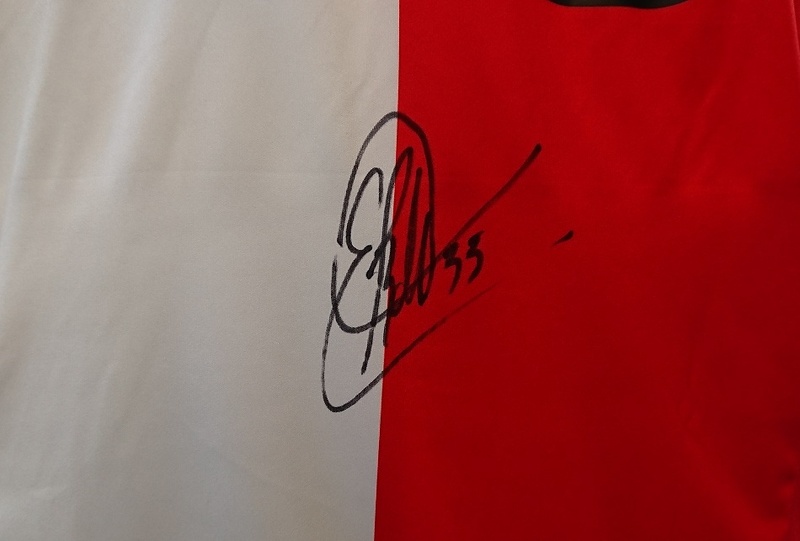 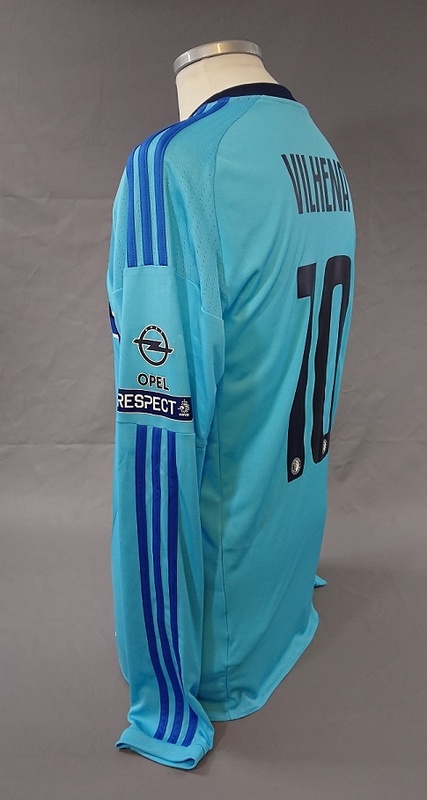 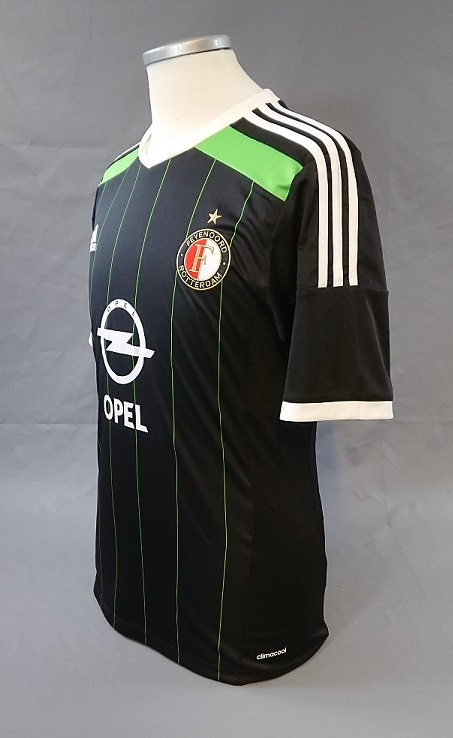 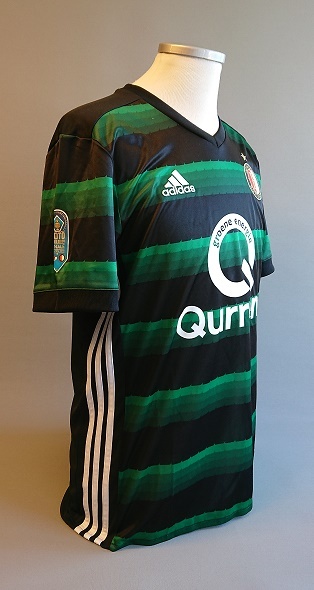 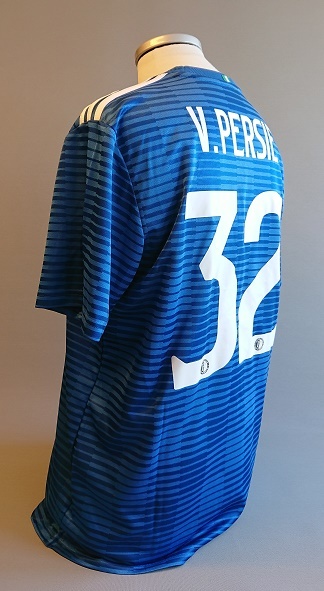 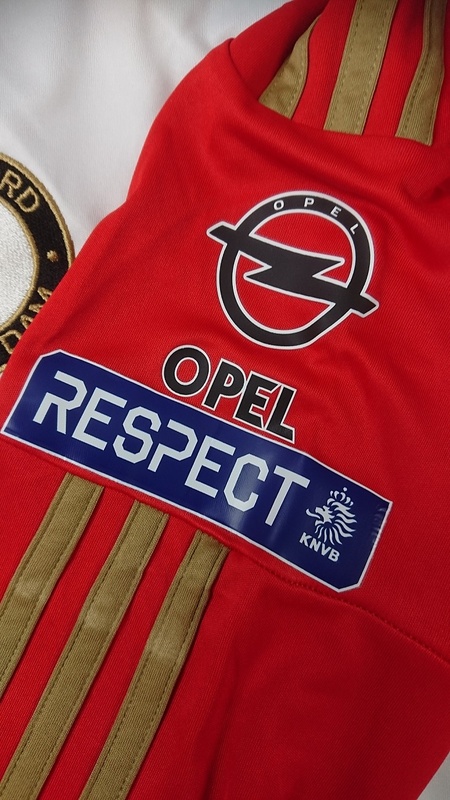 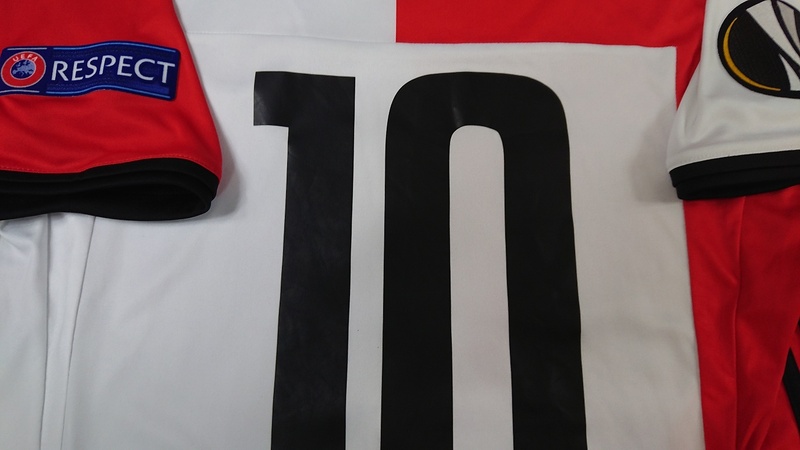 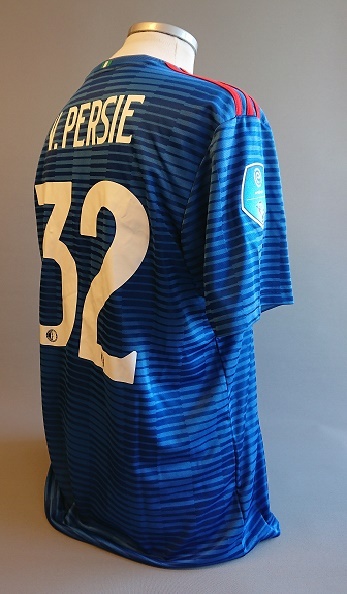 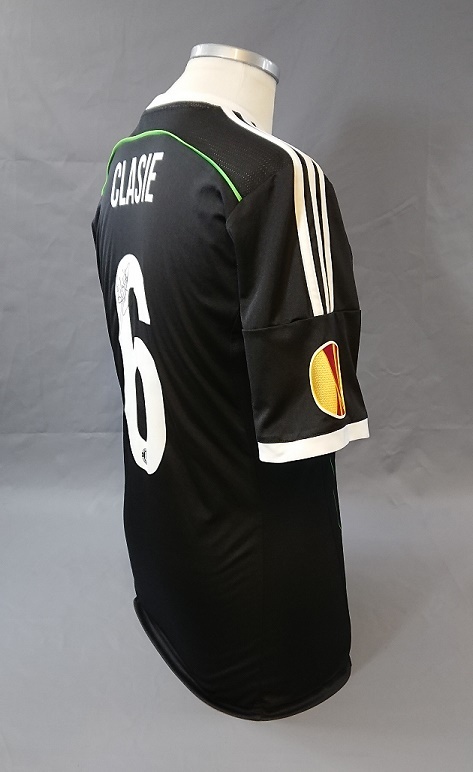 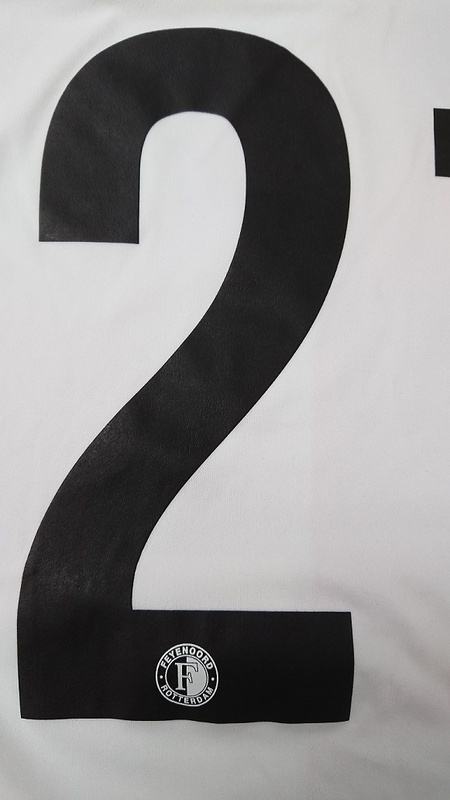 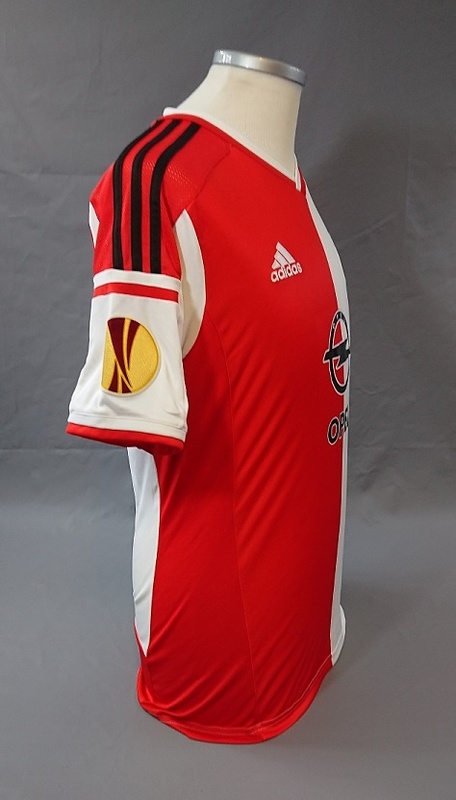 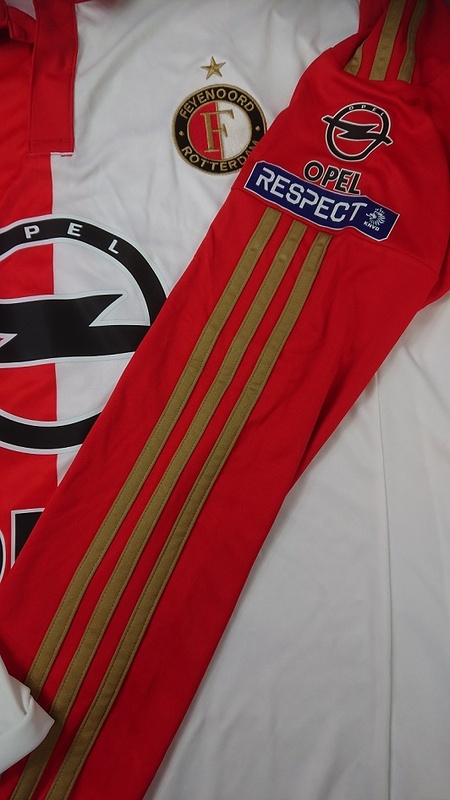 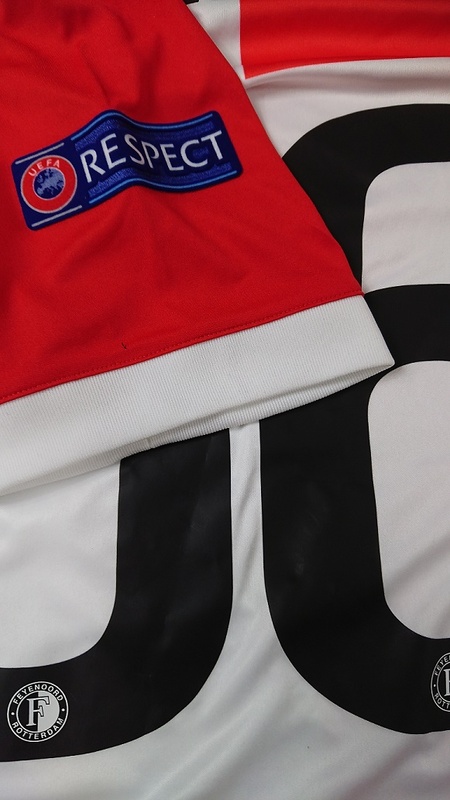 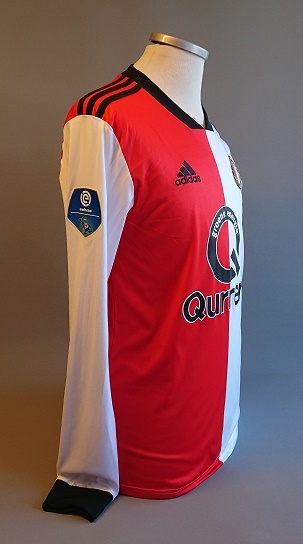 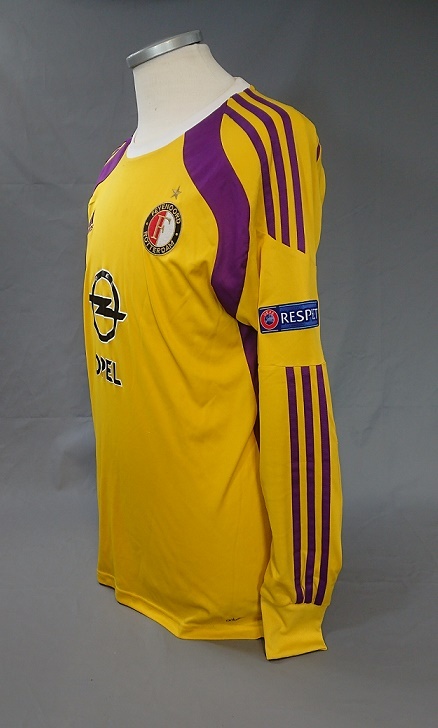 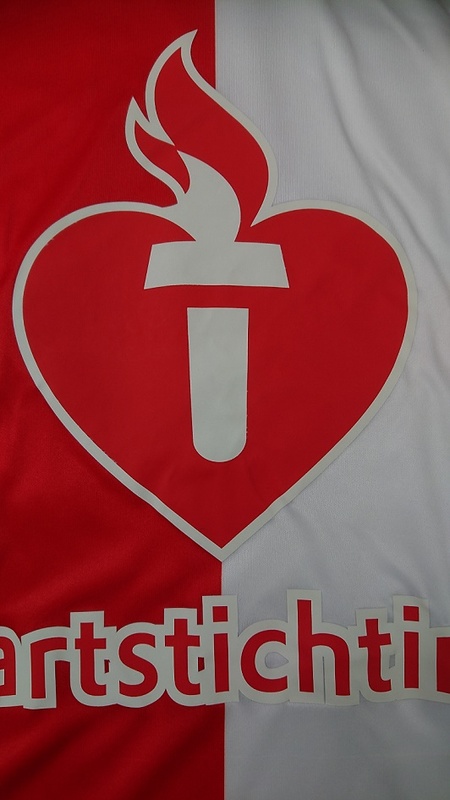 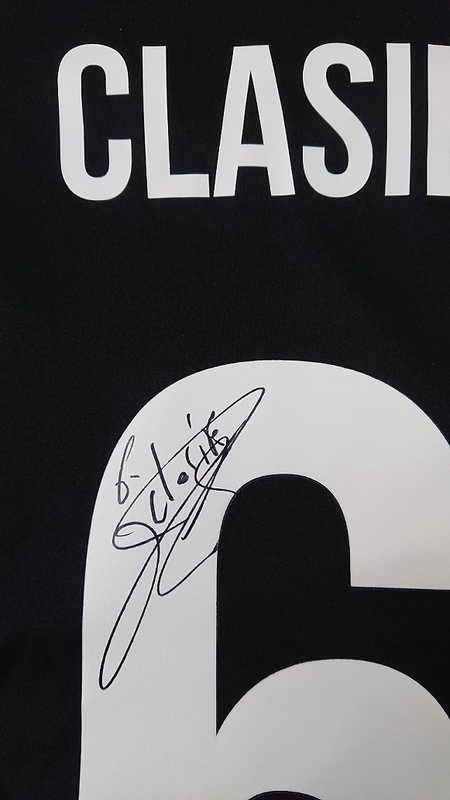 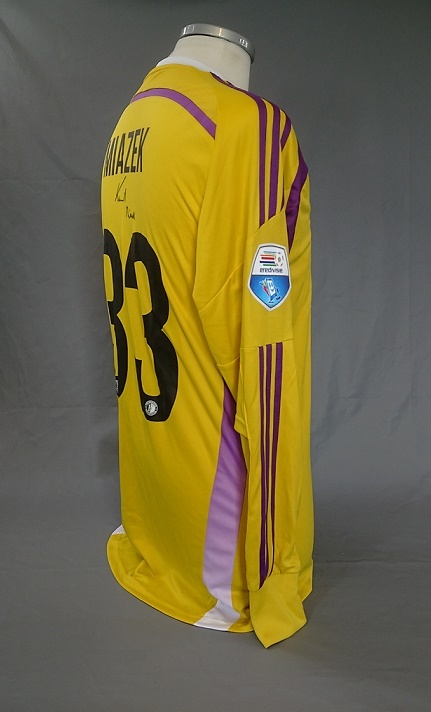 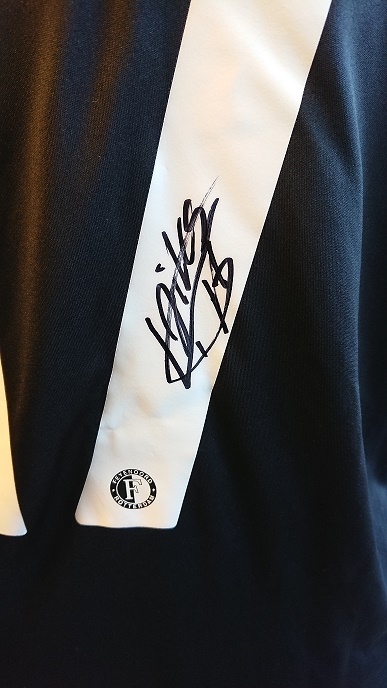 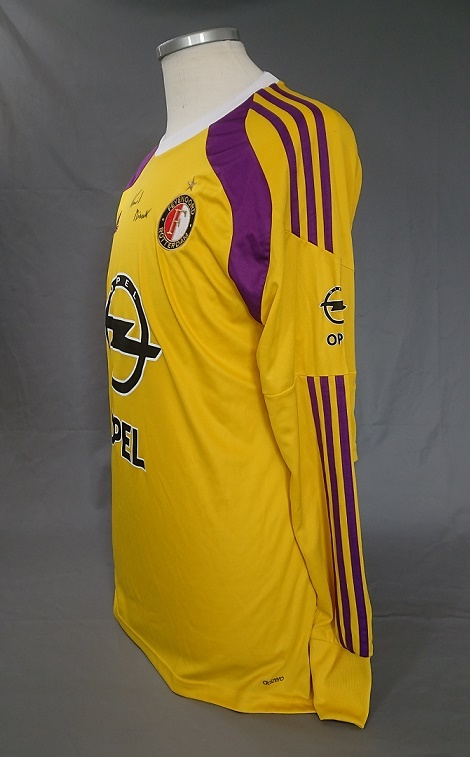 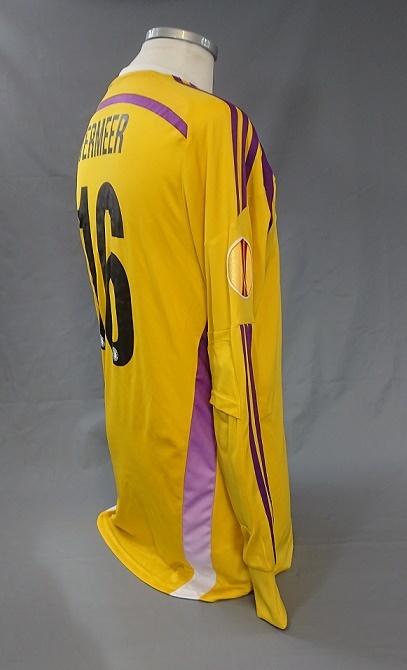 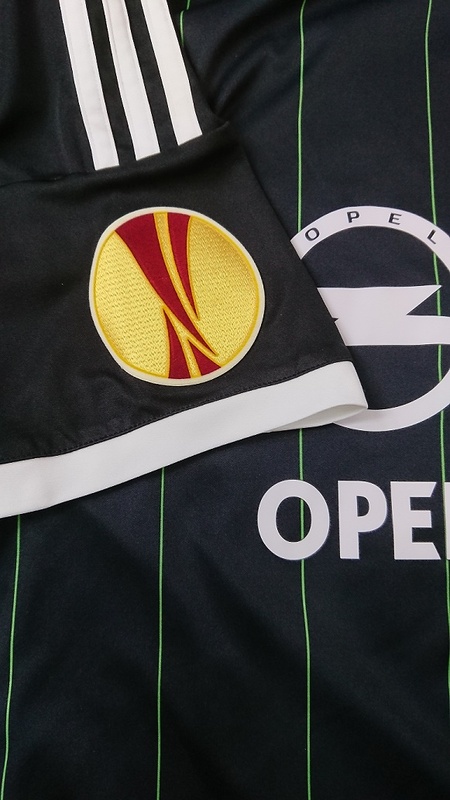 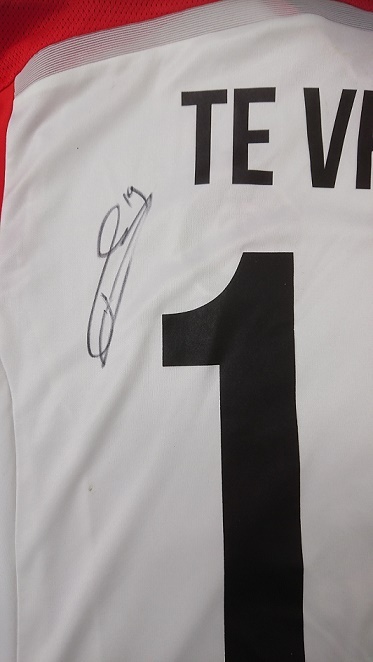 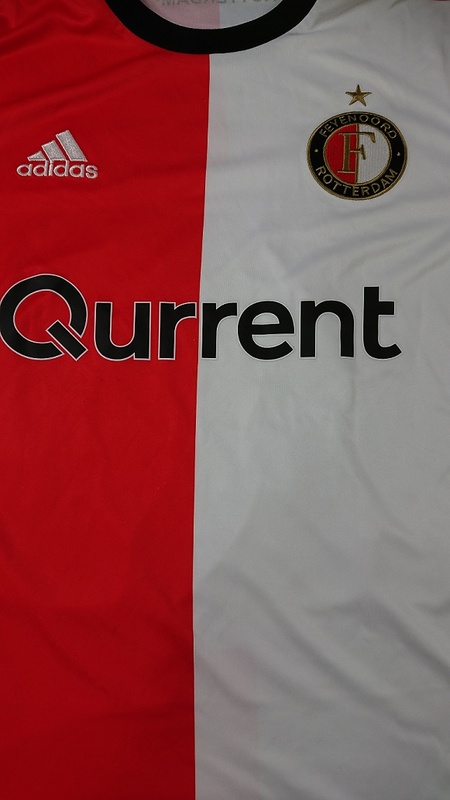 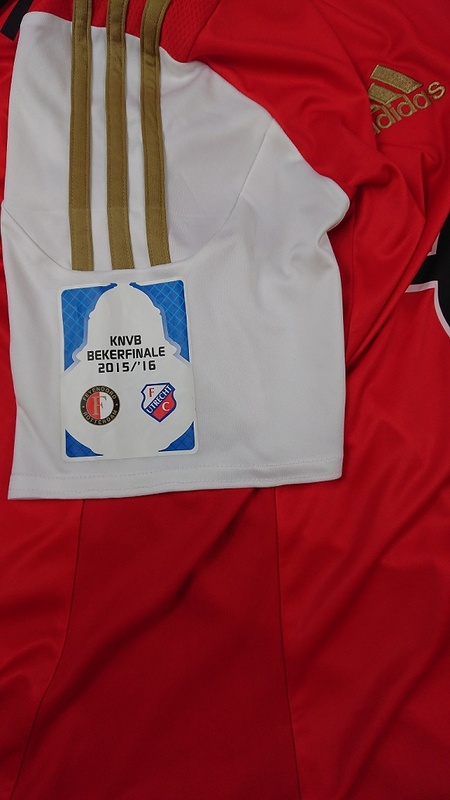 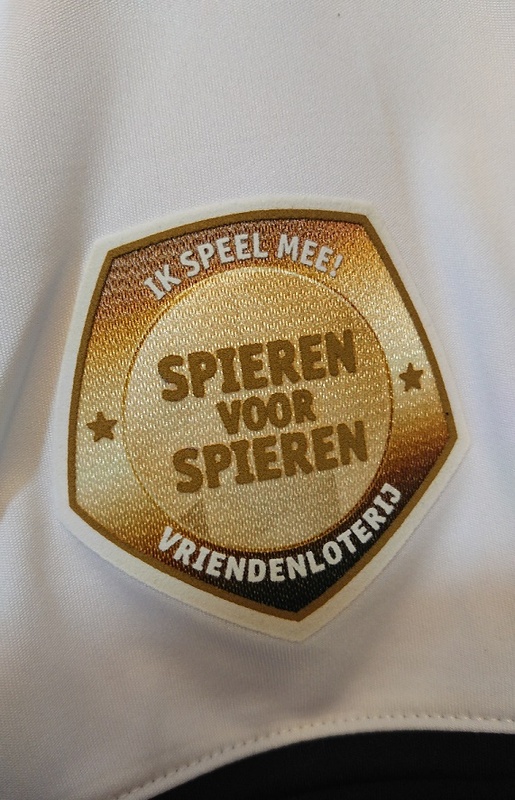 Shirt story : Home shirt worn 24 maart 2016 Feyenoord - Sparta benefit match for the foundation Hartstichting. 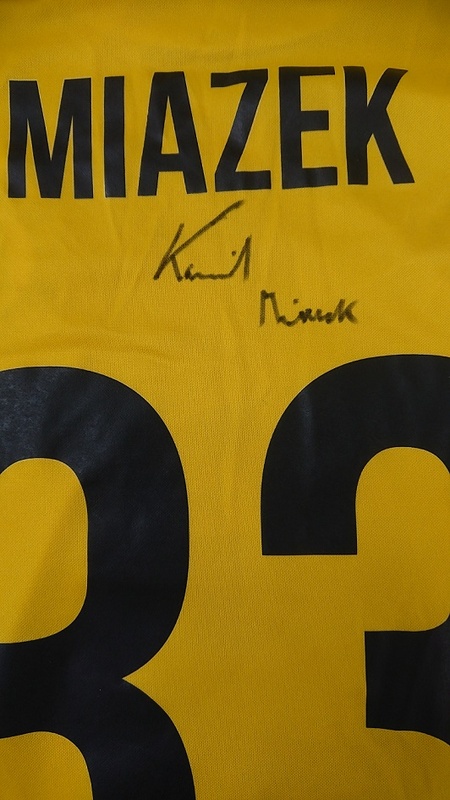 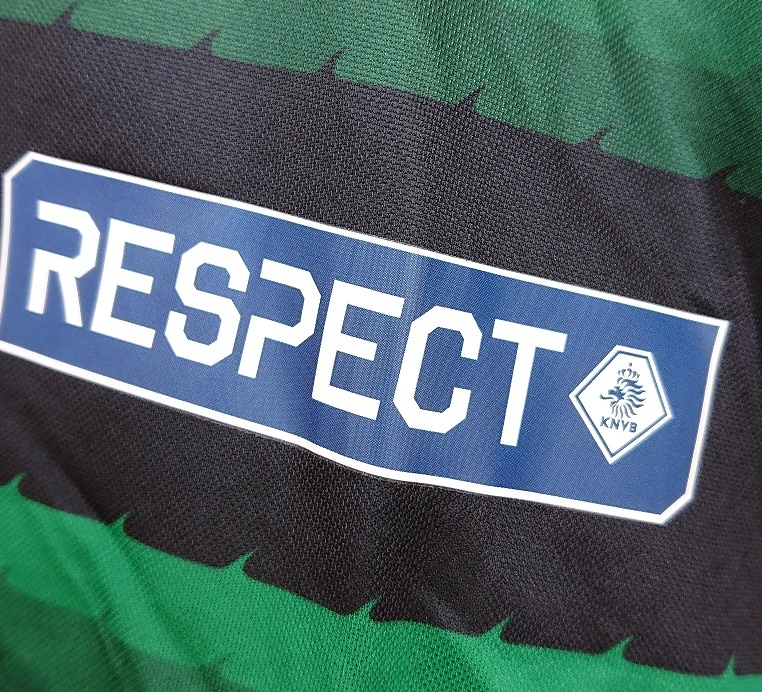 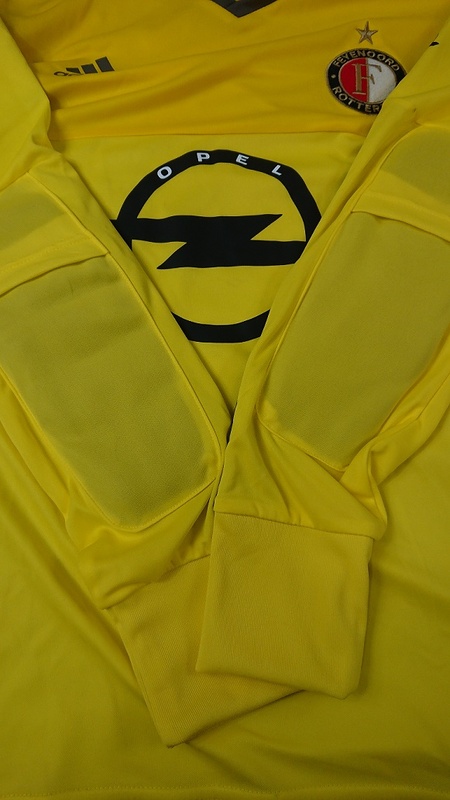 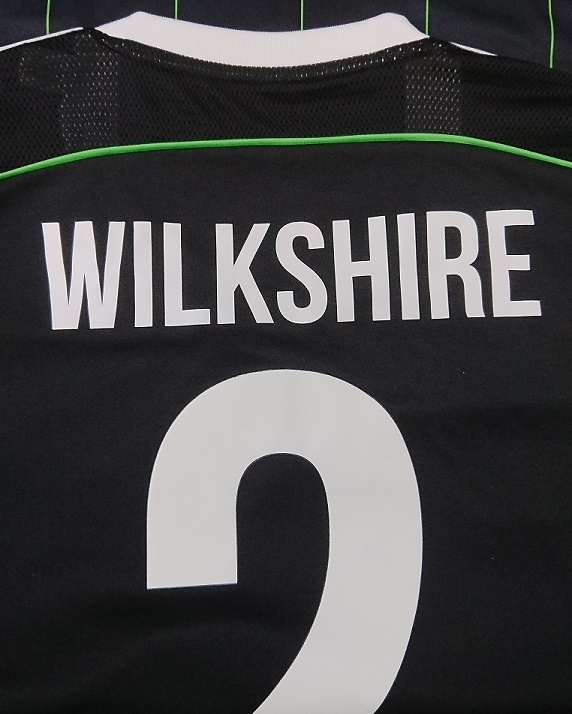 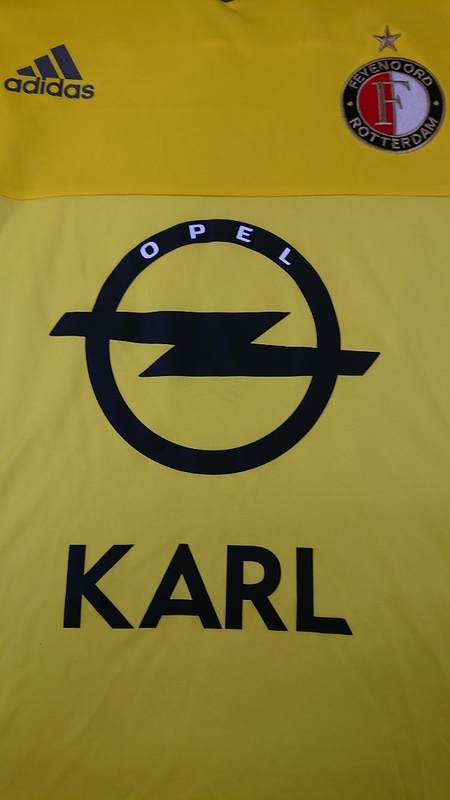 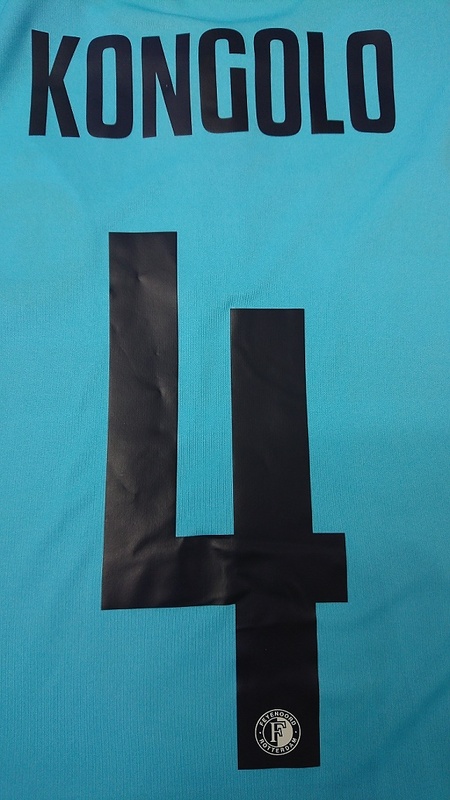 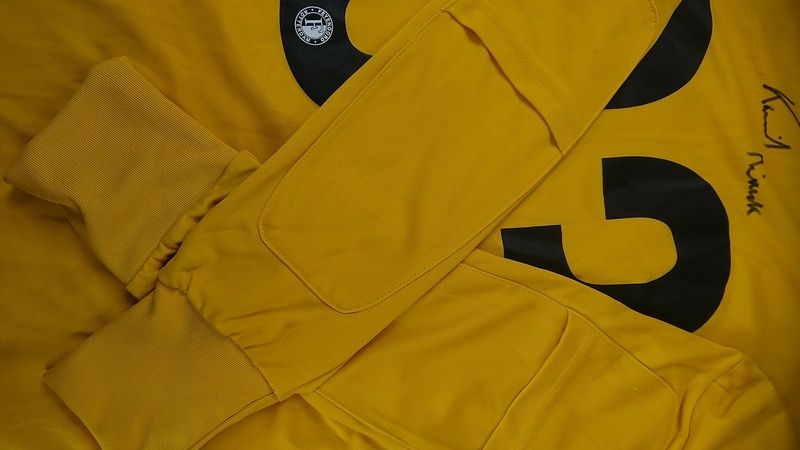 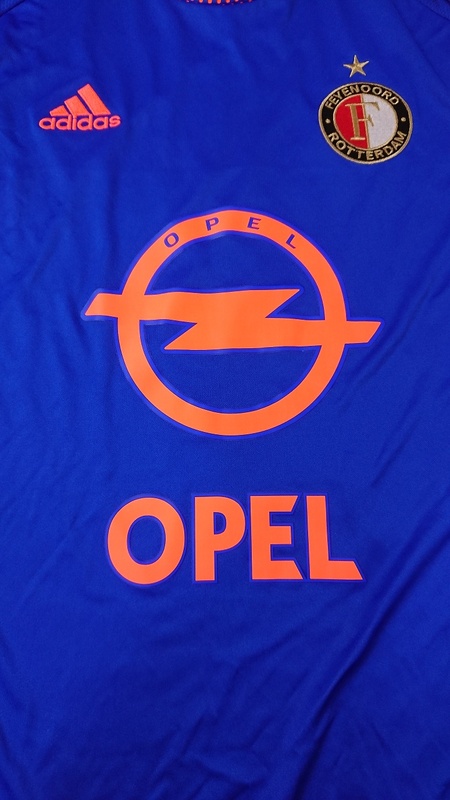 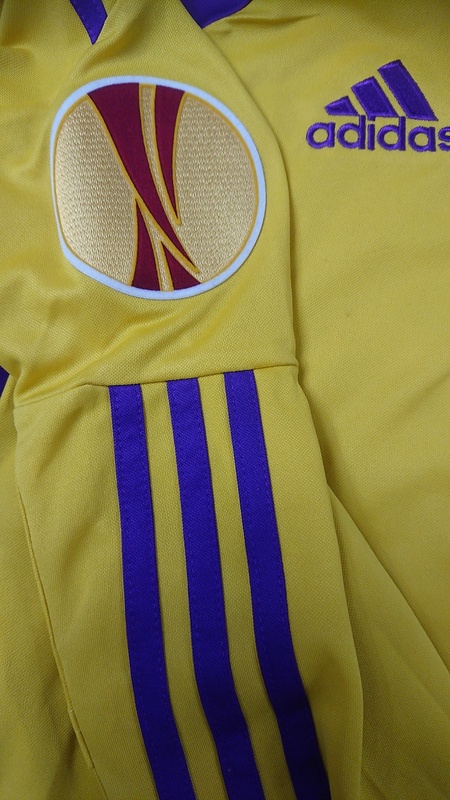 Shirt story : Due to the equipment manager's mistake, the regular shirts were used during the charity game.